Our third collaborative collection with Kazuki Kuraishi and Cashca features the third edition of the sought after Sonora jacket, the reinterpretation of a Technical worker jacket from the 6876 archive circa 2003 , a long sleeve double entry pocket work shirt exclusive to this collection and a new departure in the shape of a zip pocket track pant again exclusively designed for this project. 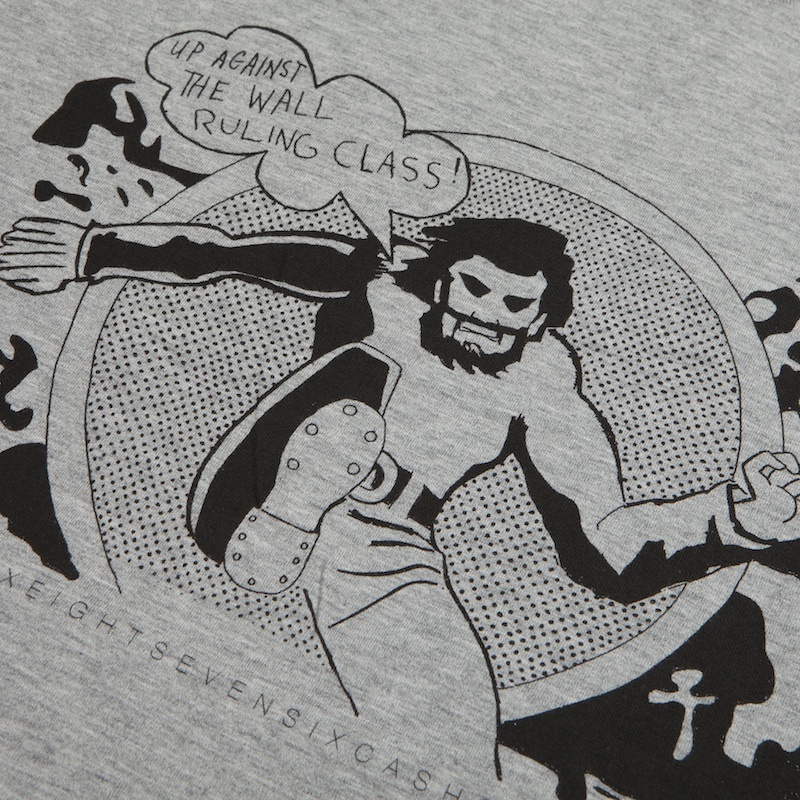 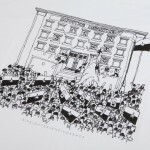 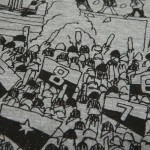 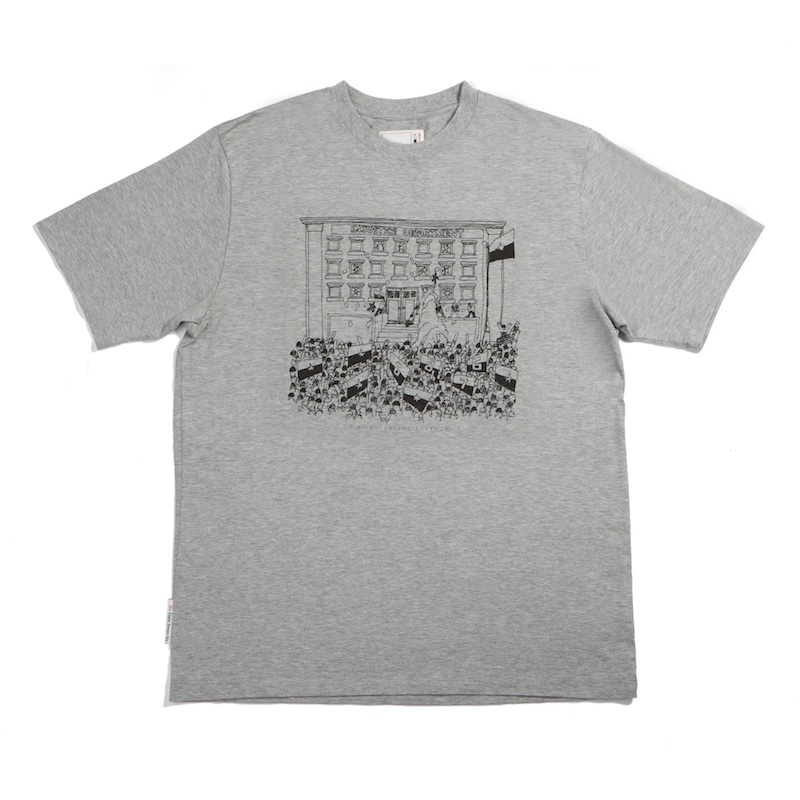 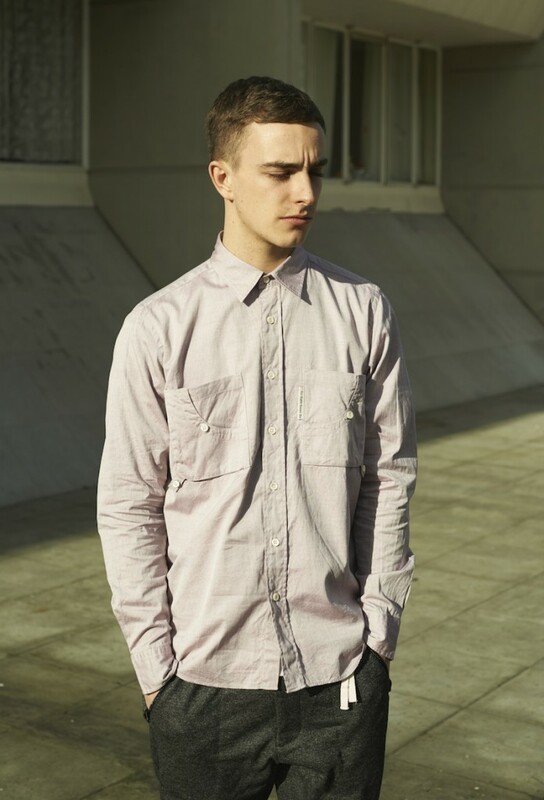 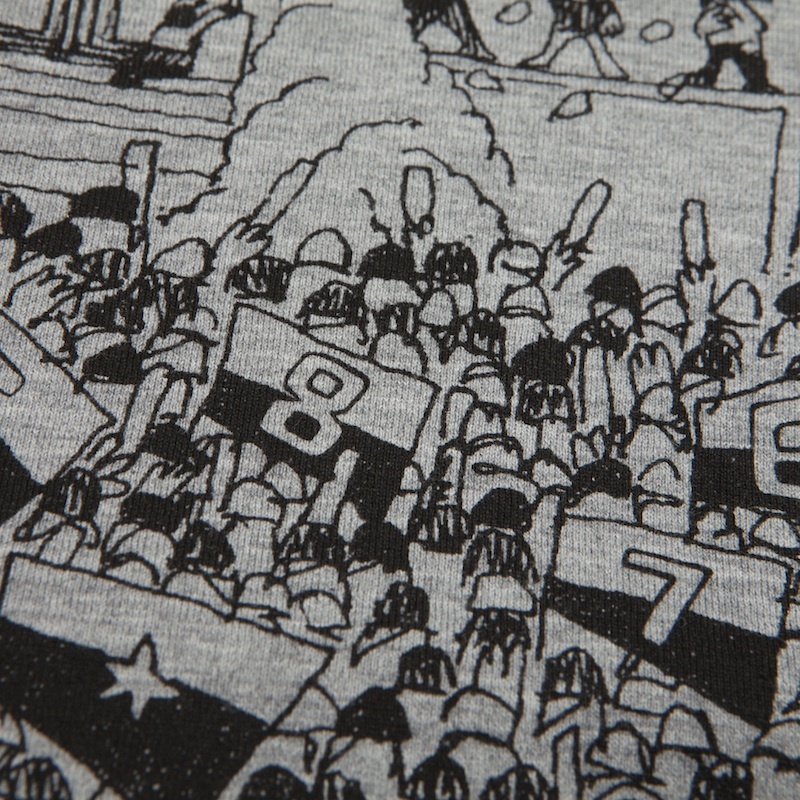 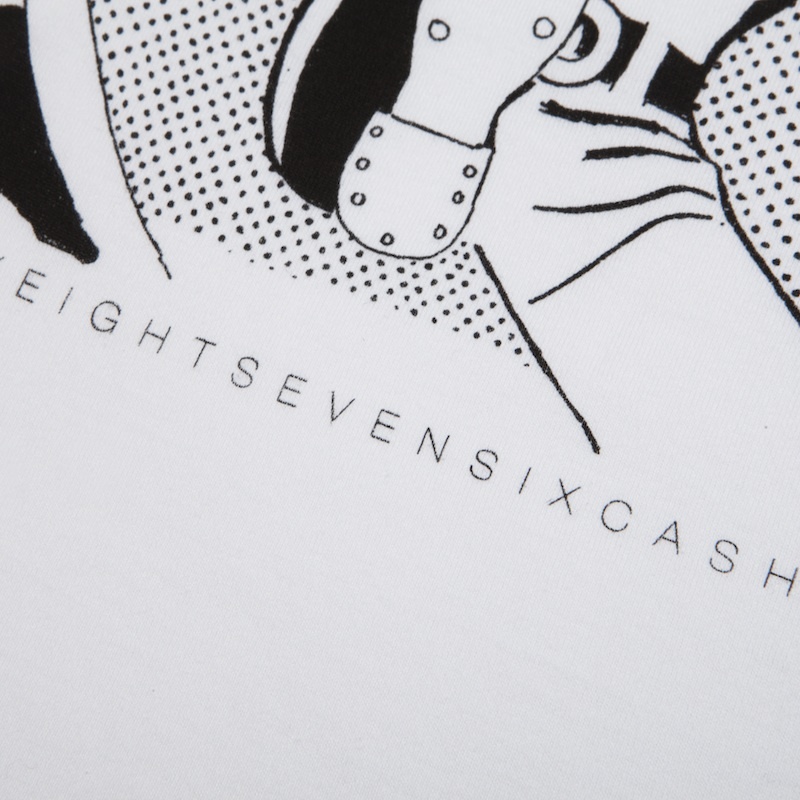 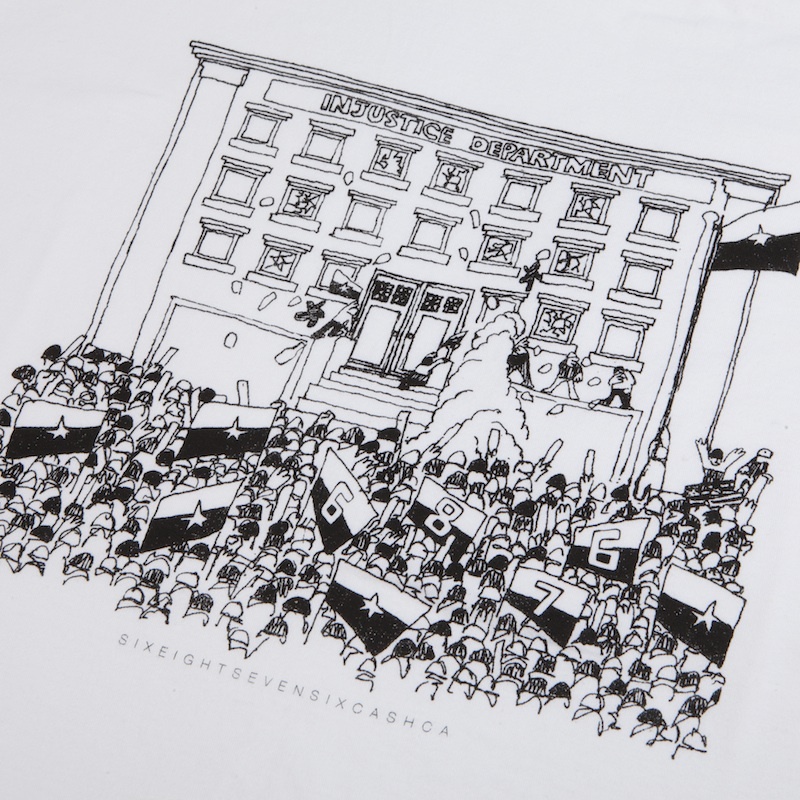 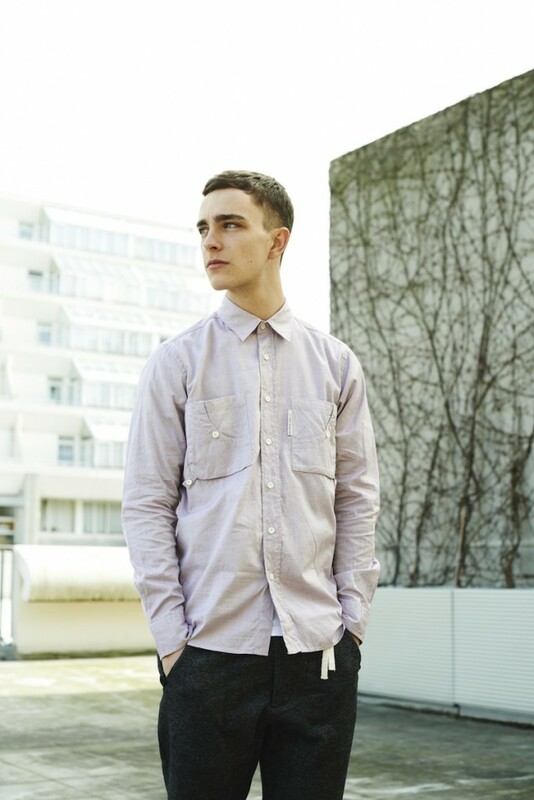 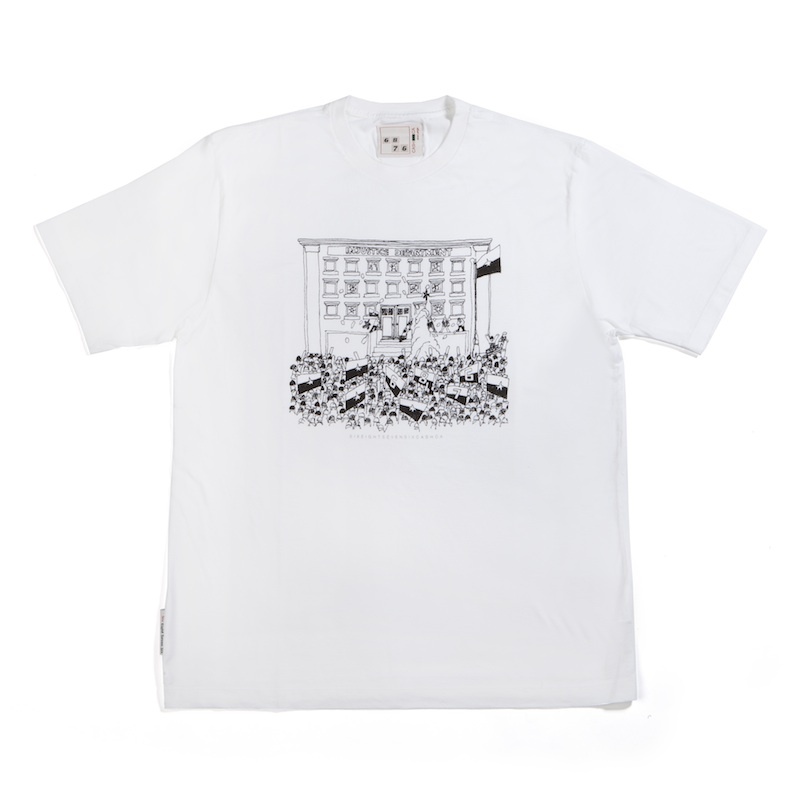 This is the first instalment of the 2014 collection to be followed in part two by a classic circa 1998 short sleeve shirt and two graphic T-shirts. 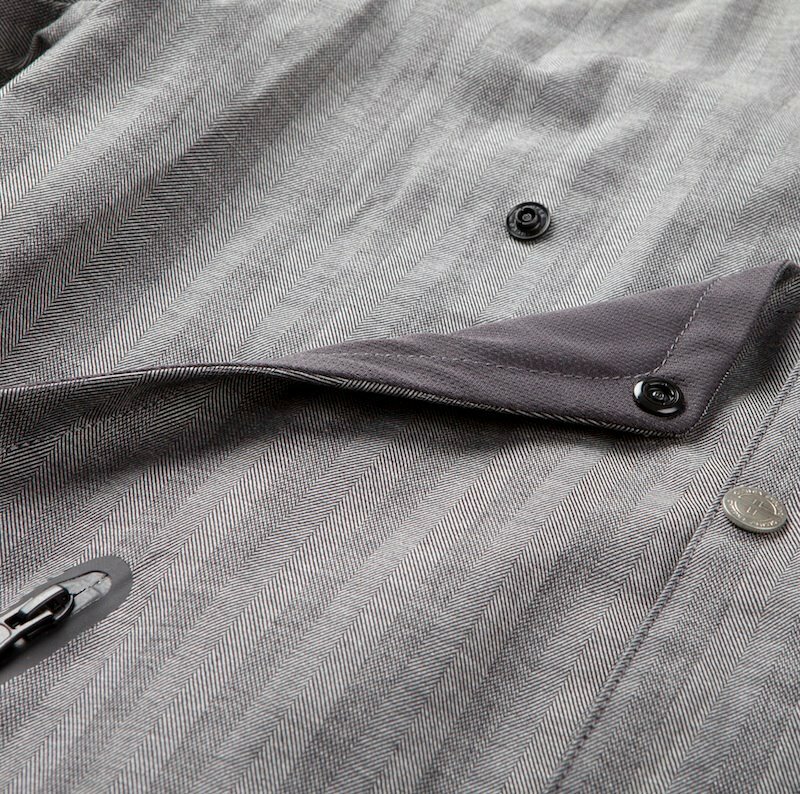 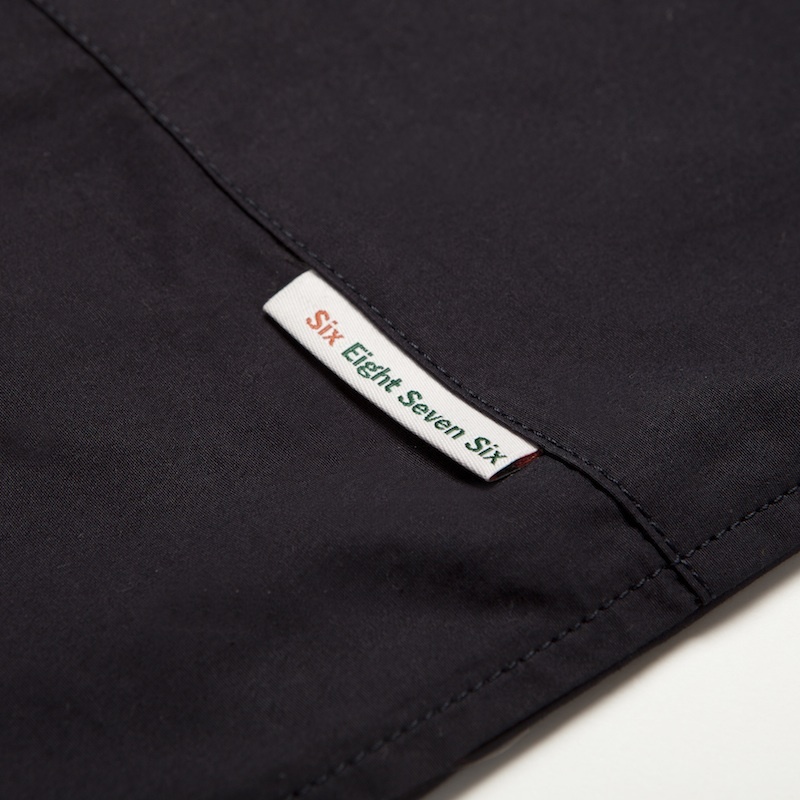 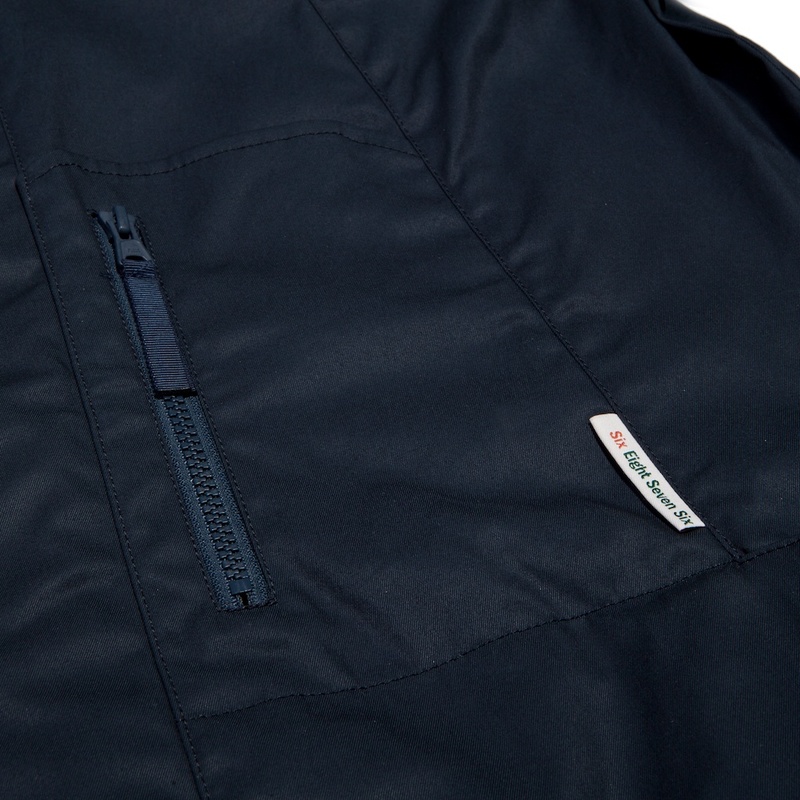 Third edition of this iconic 6876 style first premiered in 2007 and subsequently featured in our collaborative work with Rohan in 2012.Manufactured in Japan utilizing 100% cotton with Pu coating and Ykk zips. 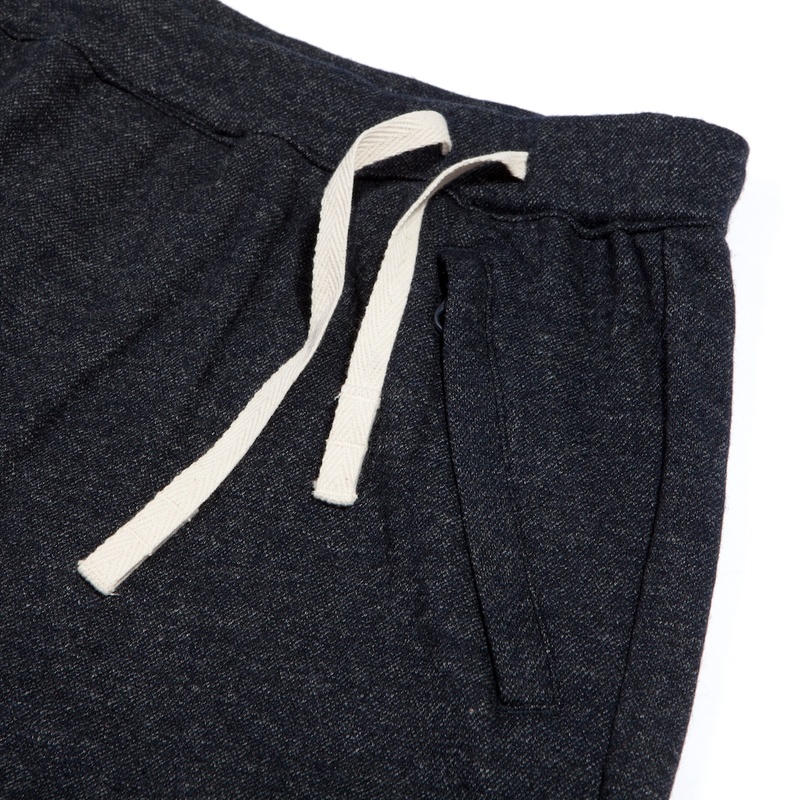 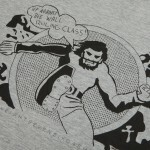 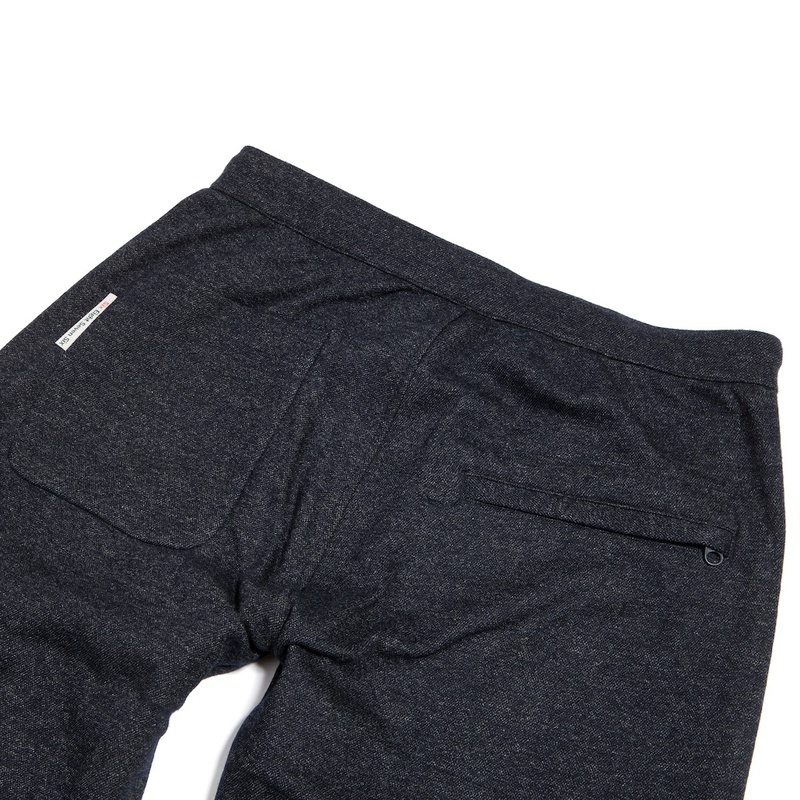 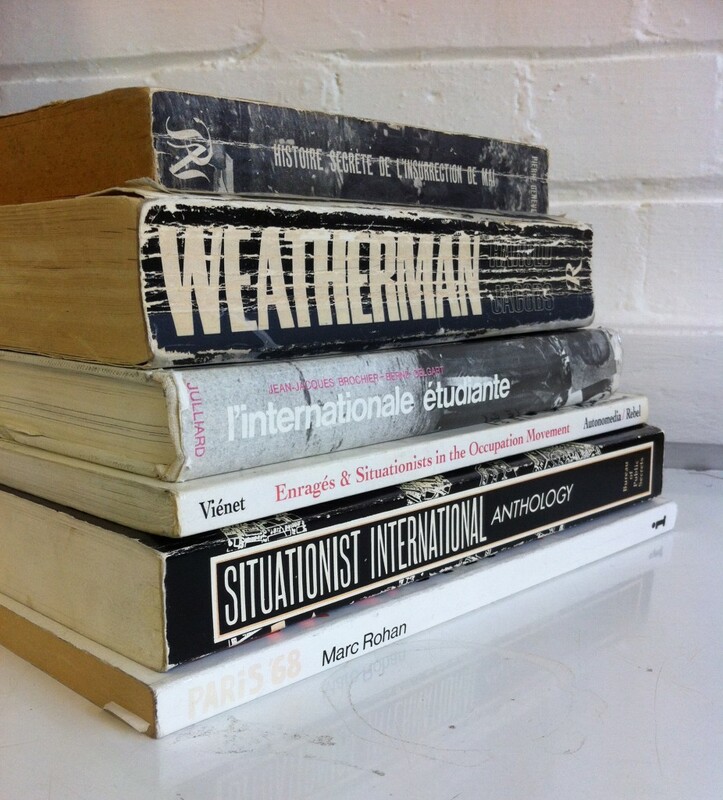 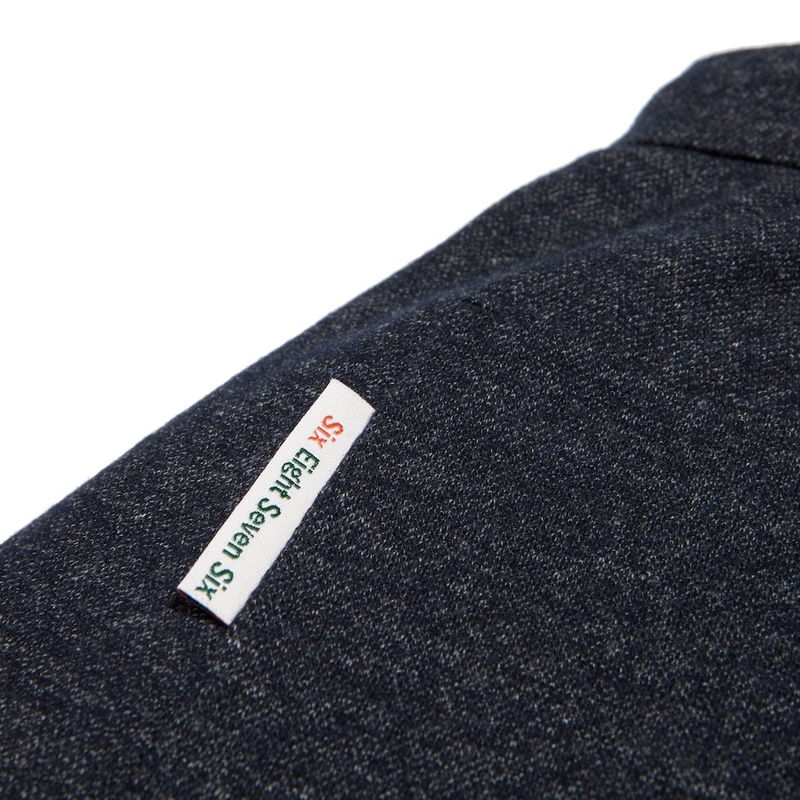 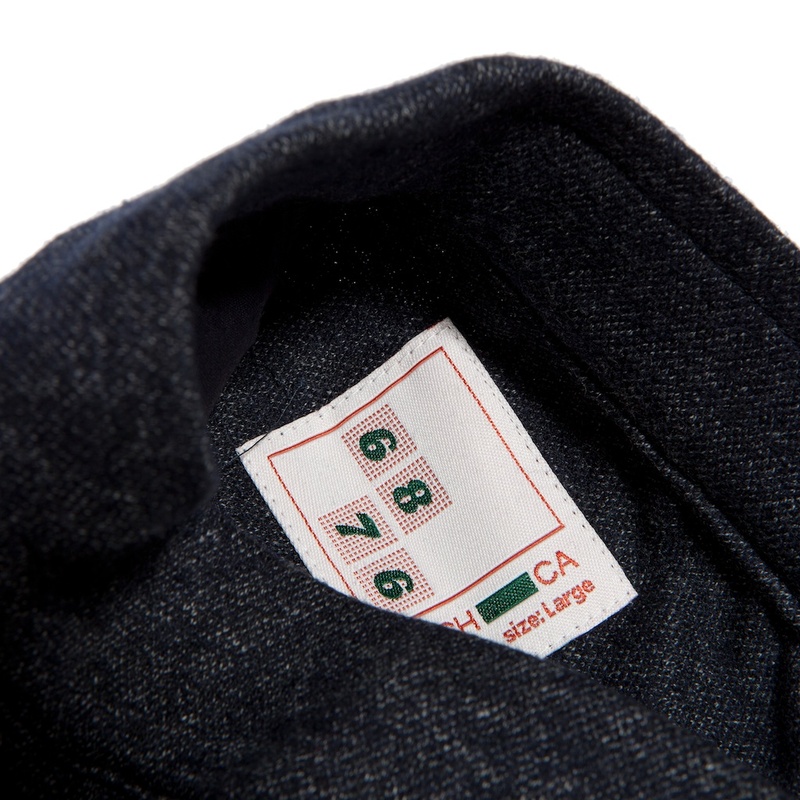 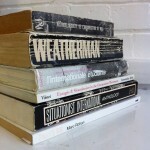 Produced in limited numbers worldwide and sizing is based on a Japanese grade. 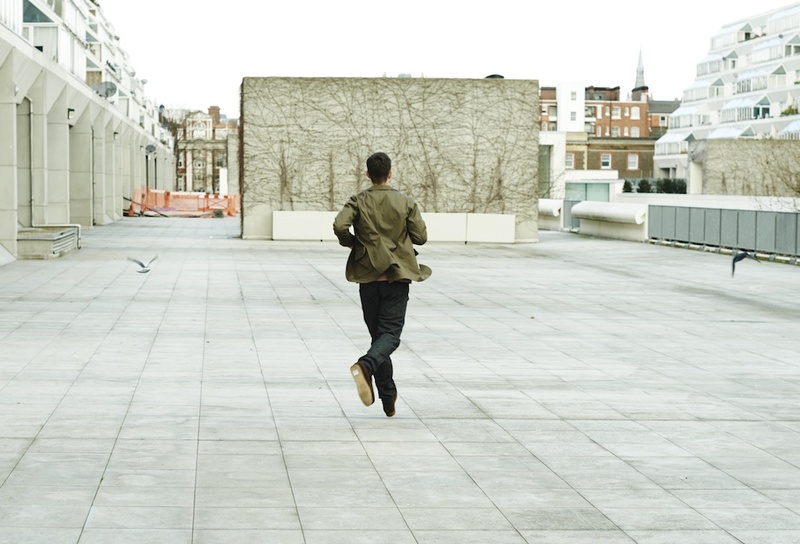 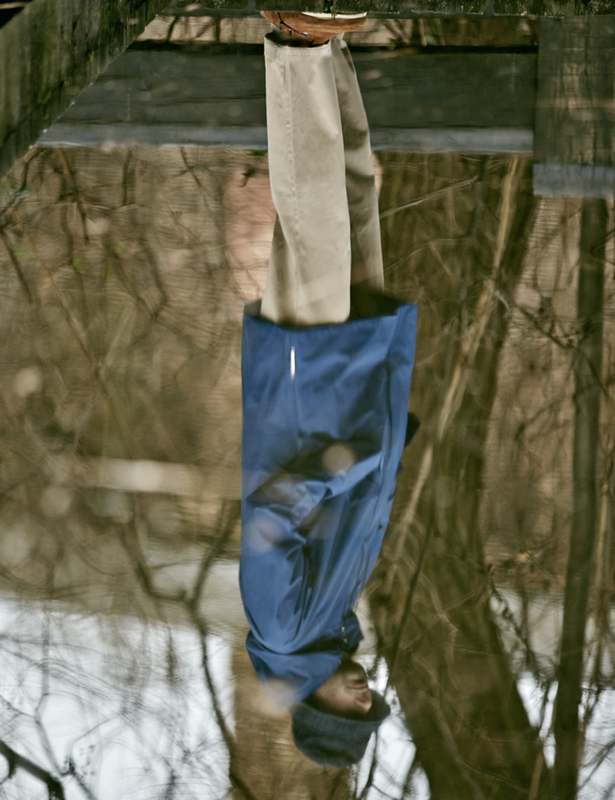 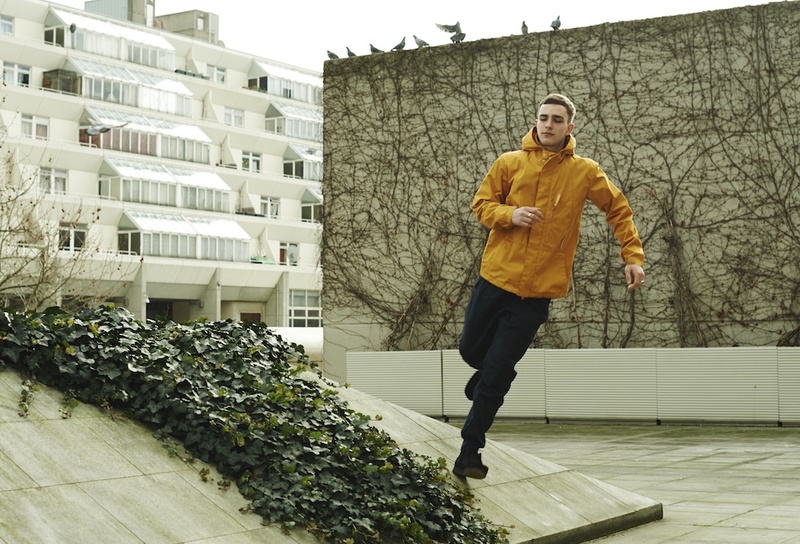 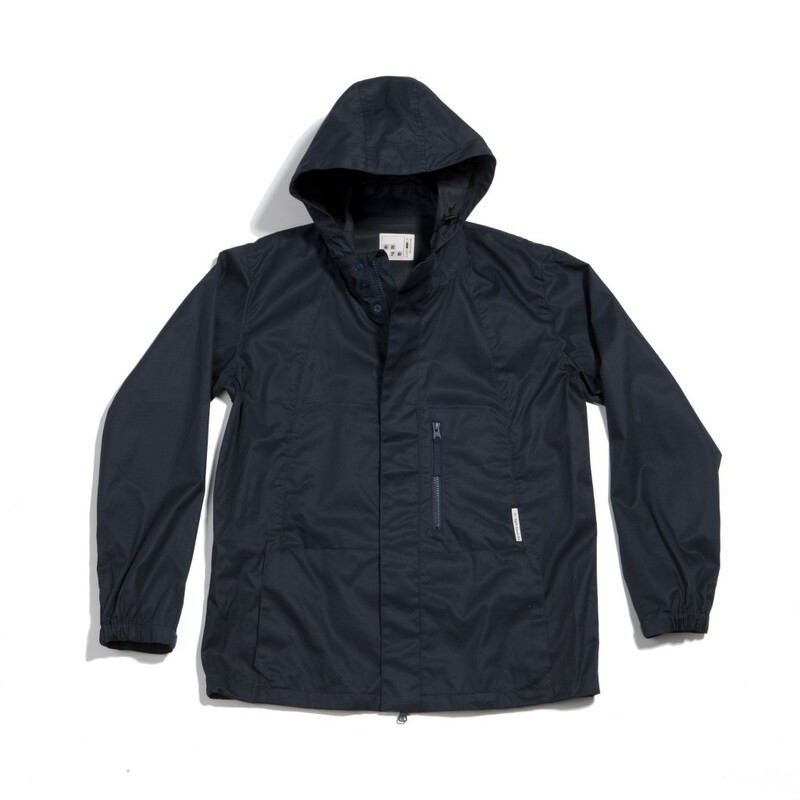 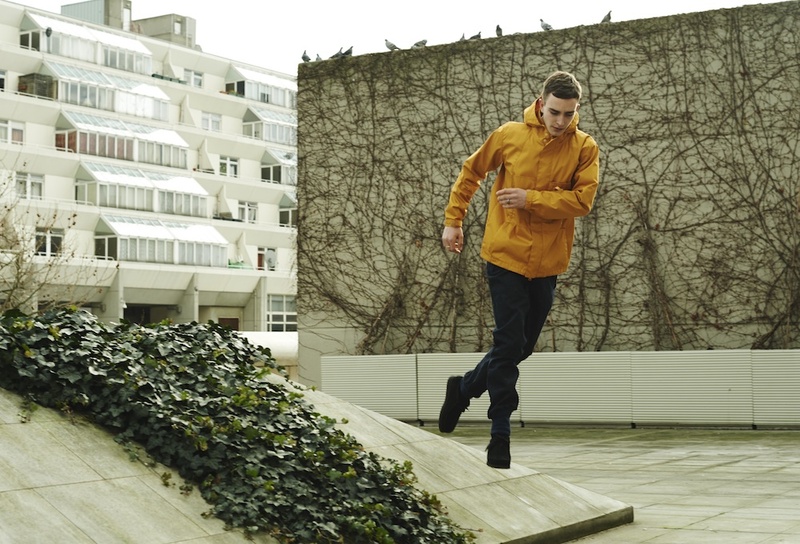 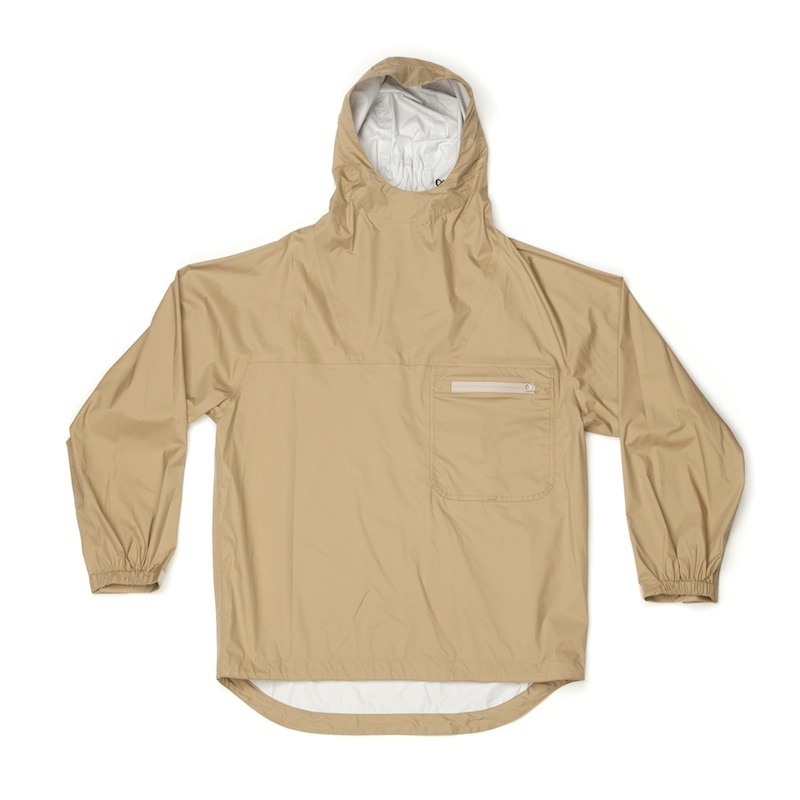 Technical pullover jacket originally sampled but never produced in 2008,the Laredo has been manufactured in Japan utilizing 100% light weight nylon with polyurethane membrane. 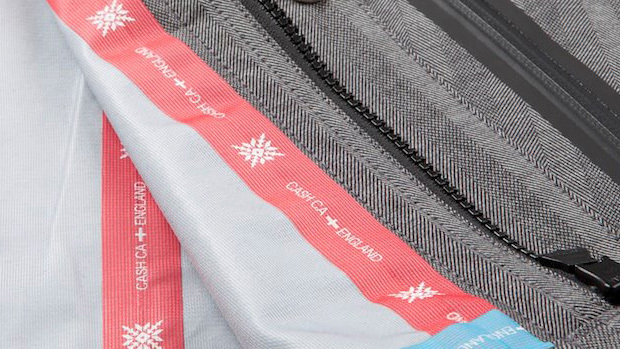 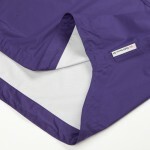 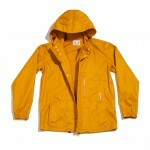 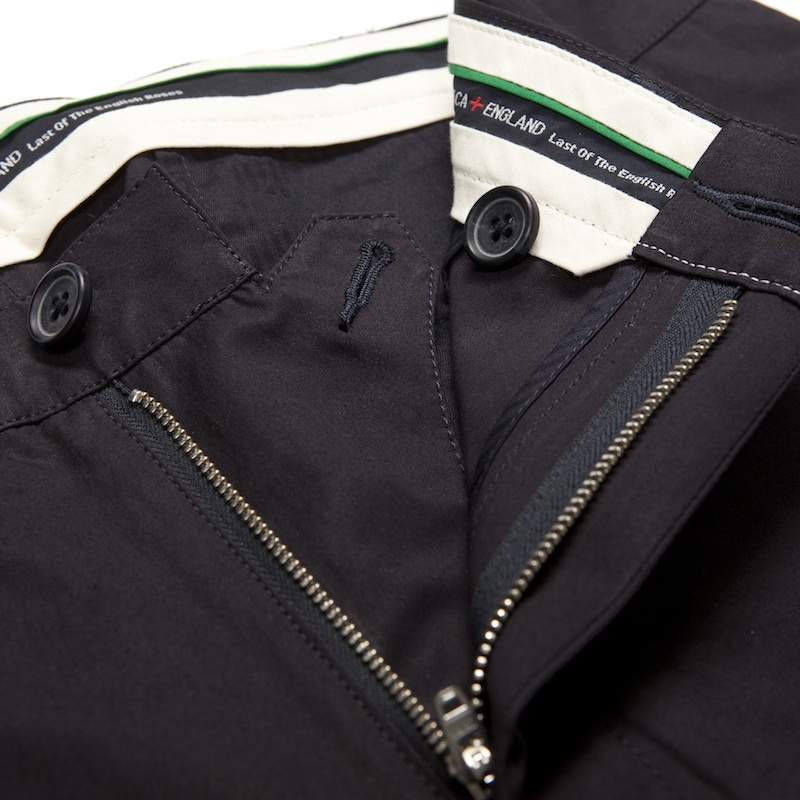 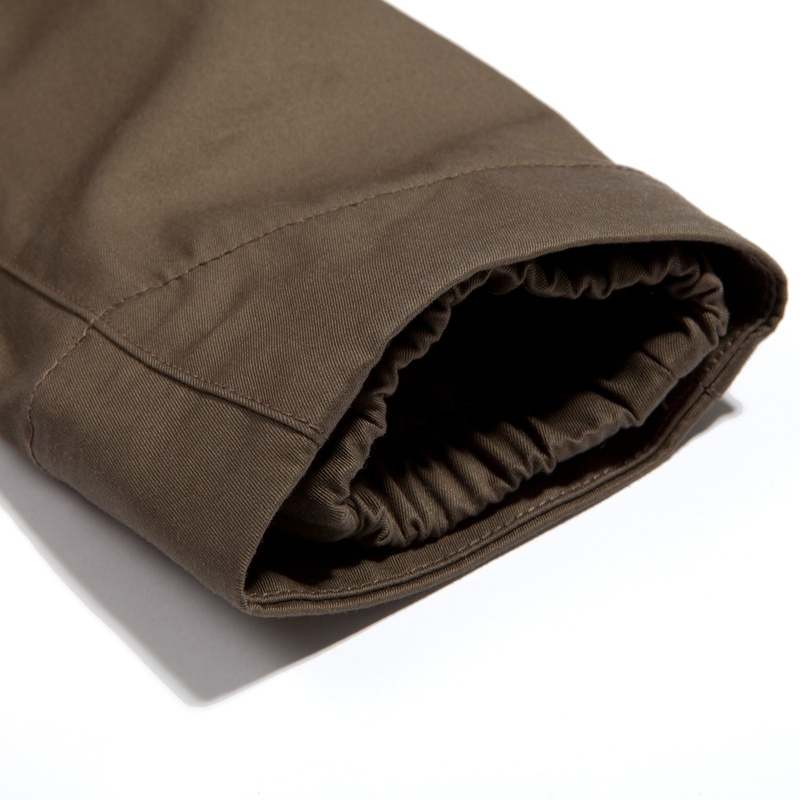 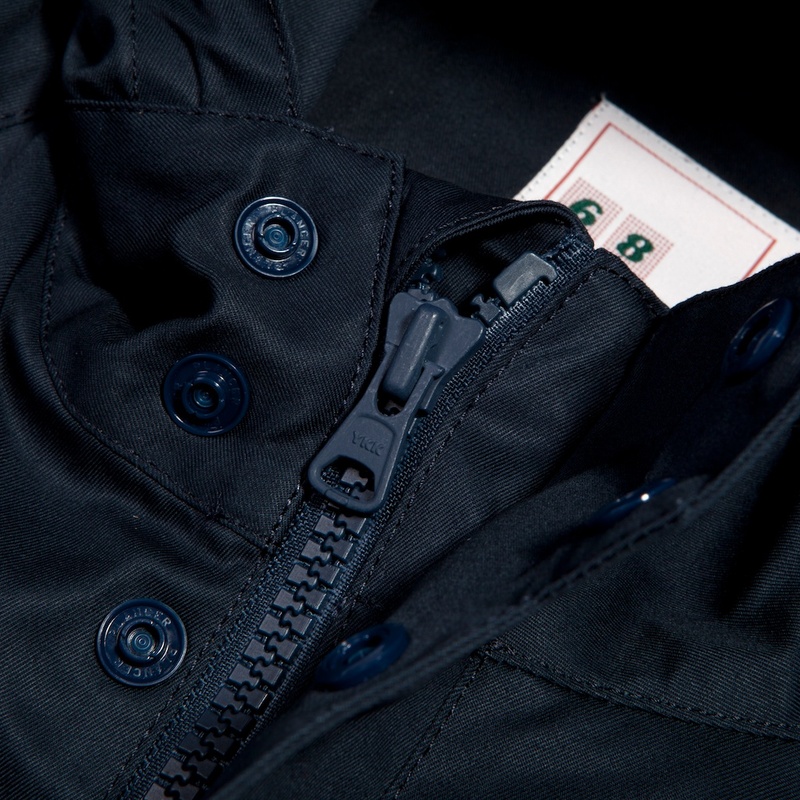 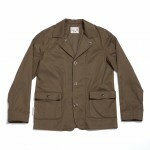 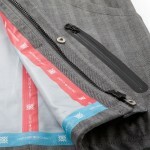 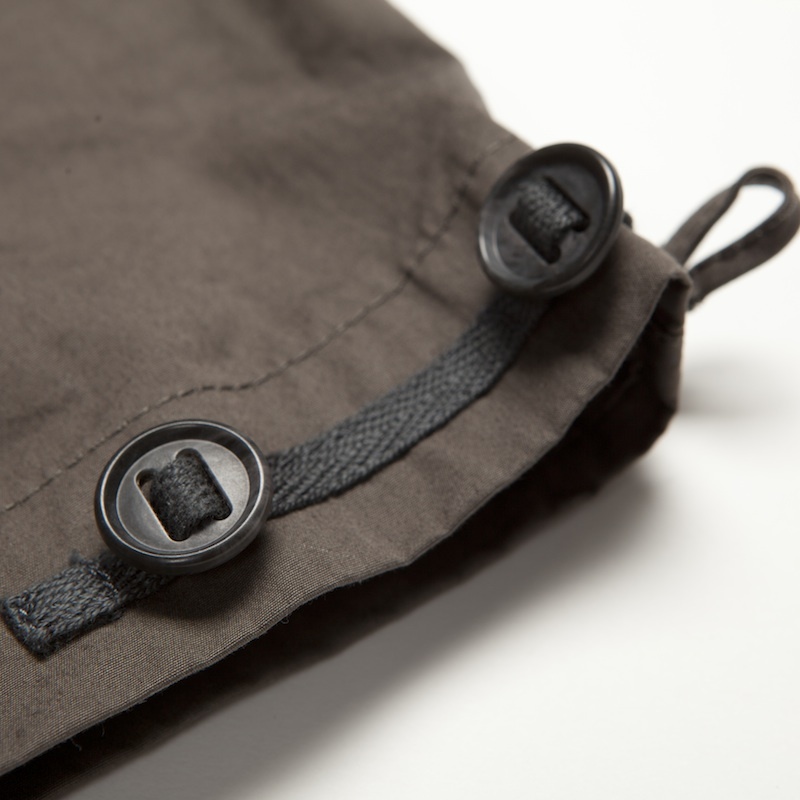 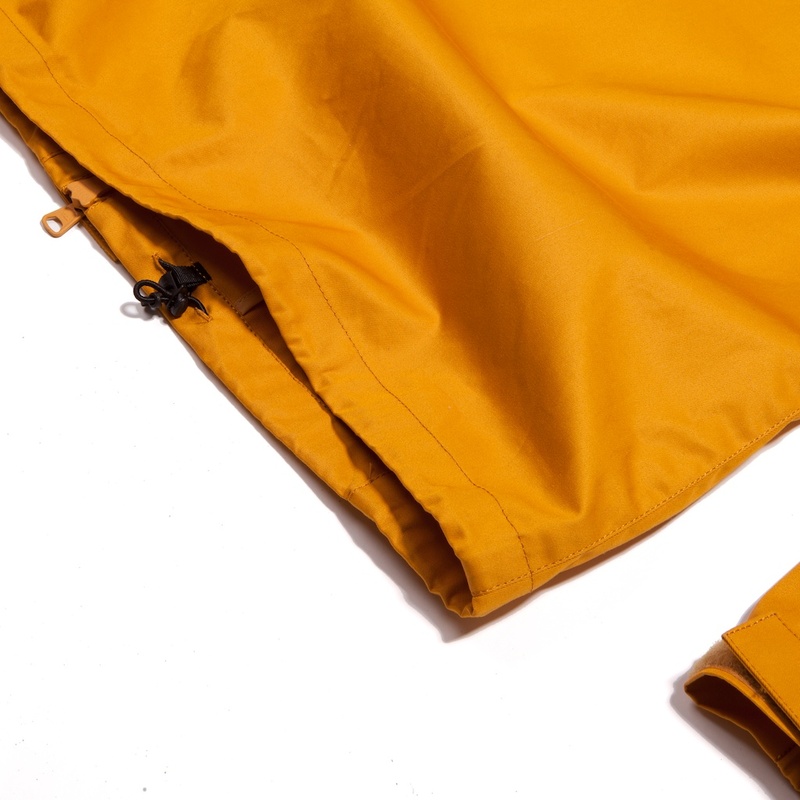 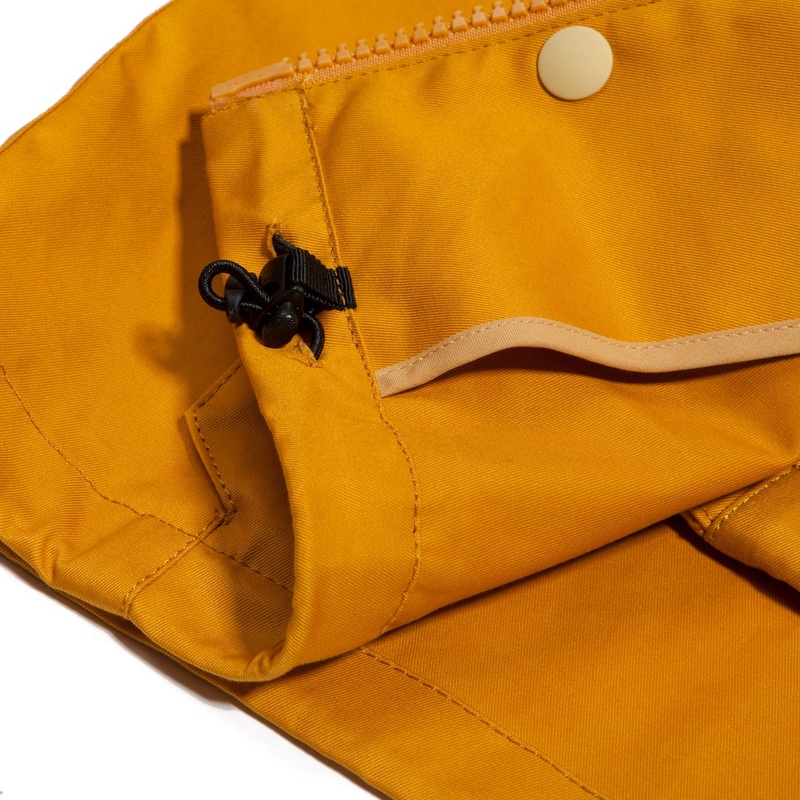 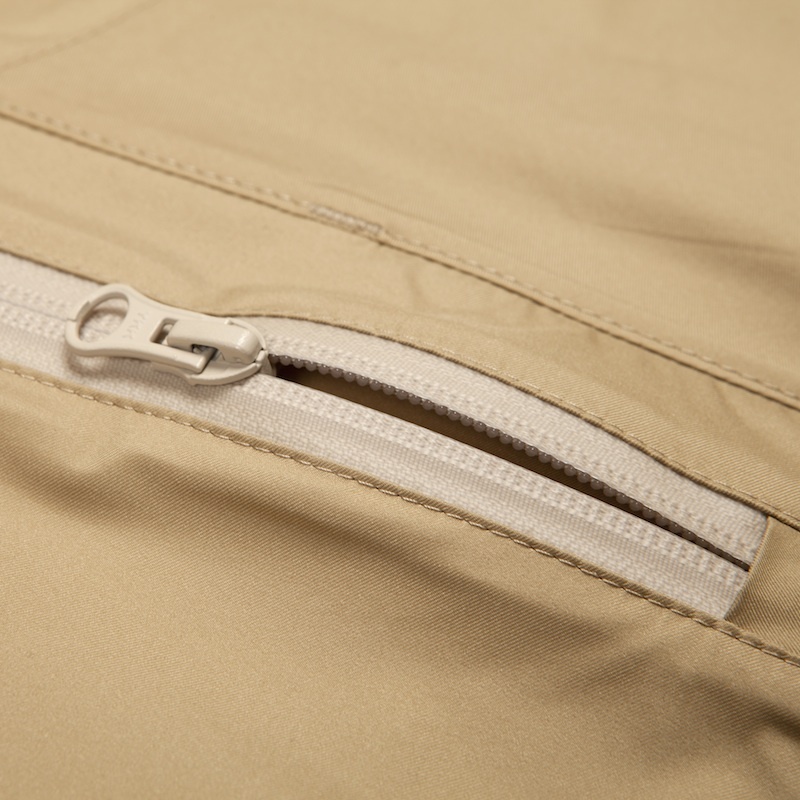 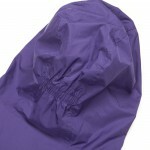 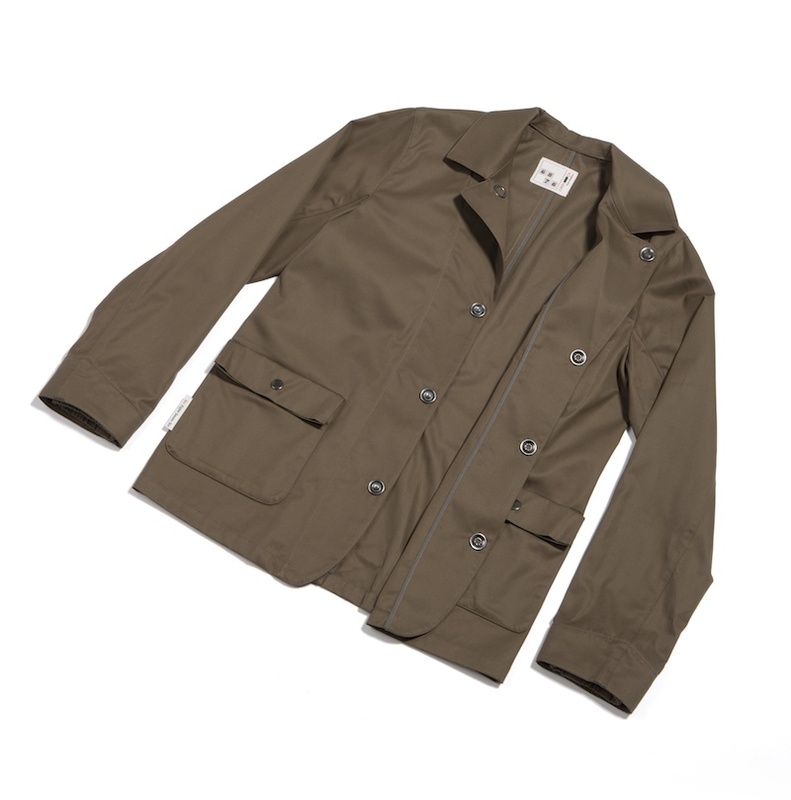 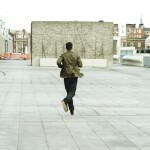 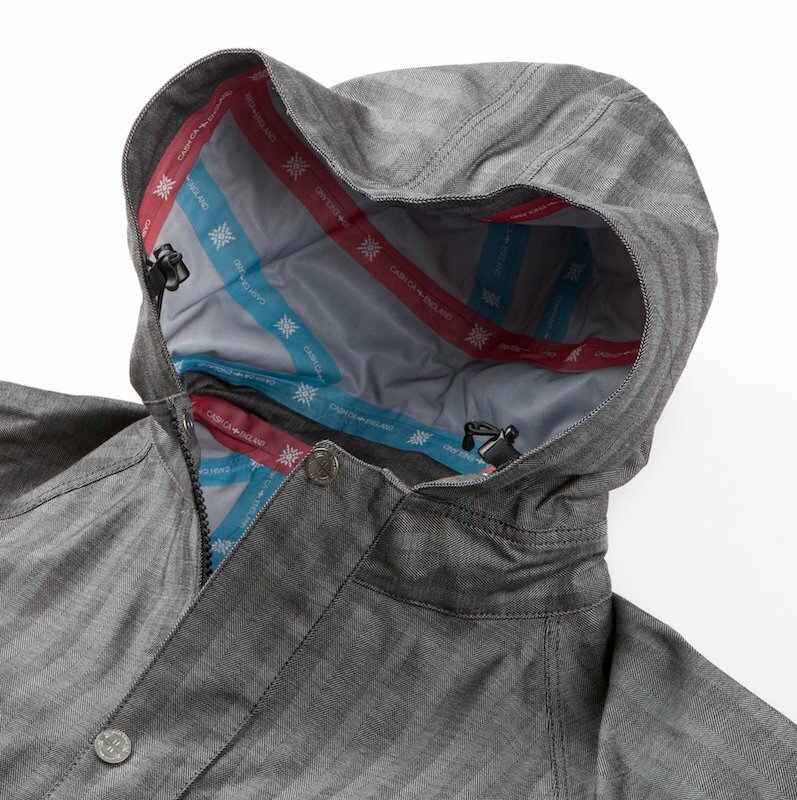 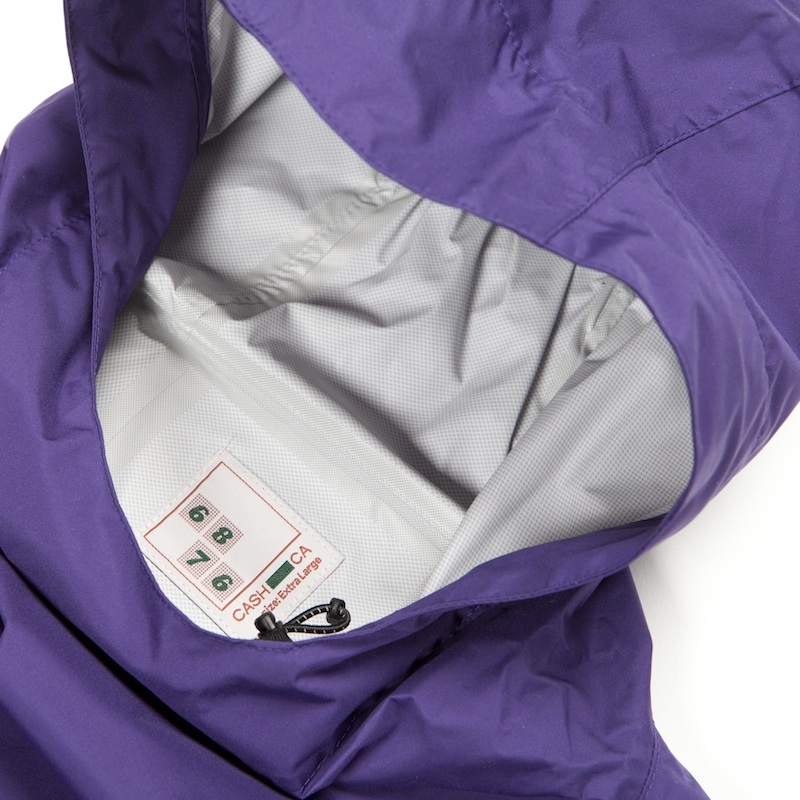 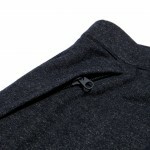 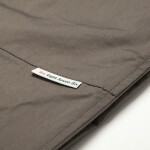 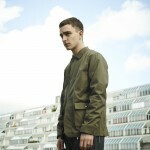 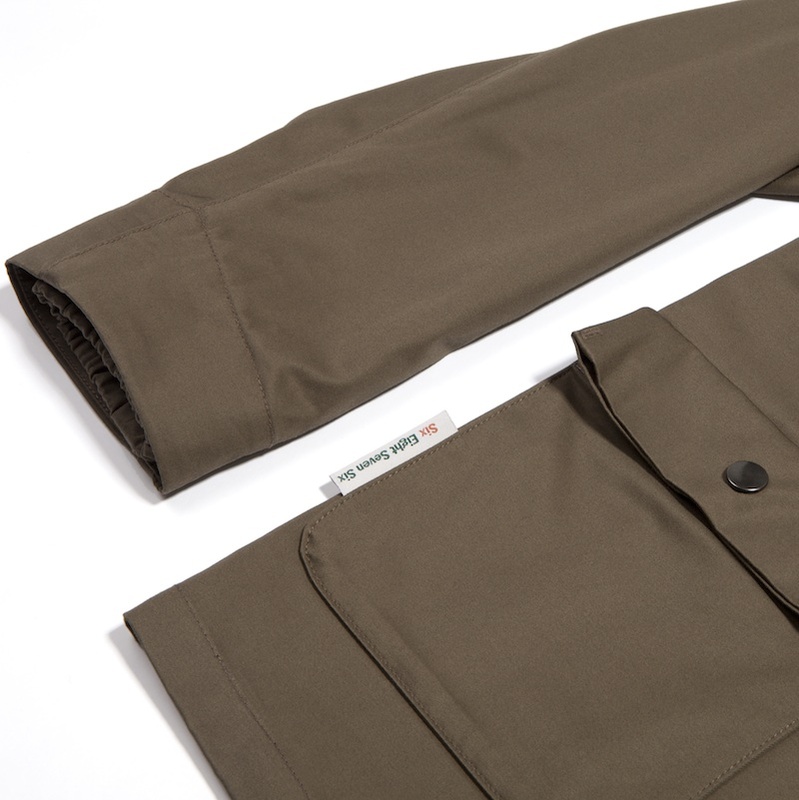 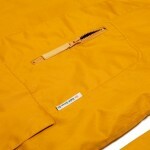 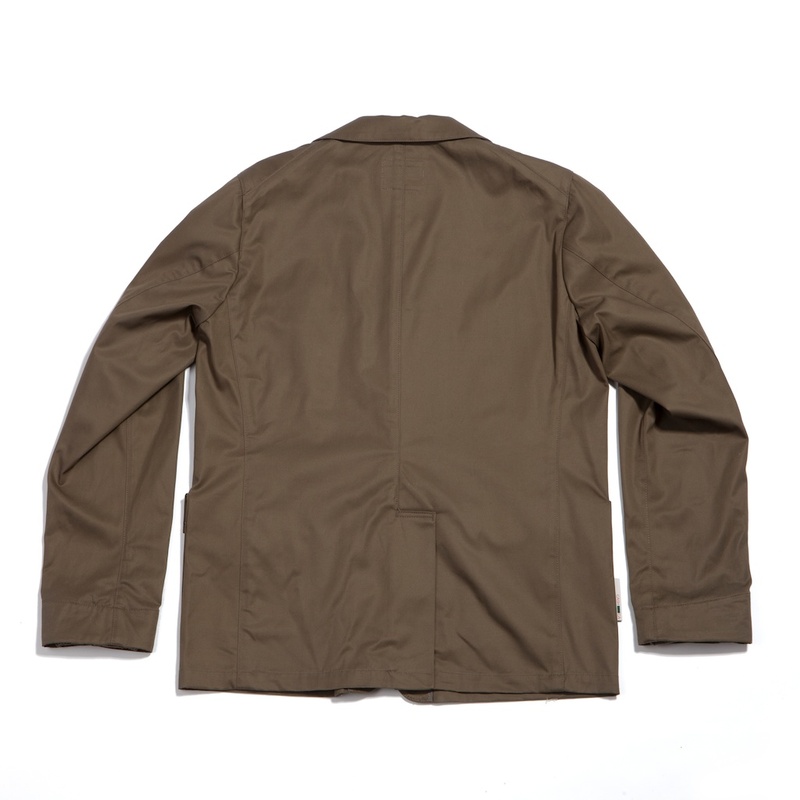 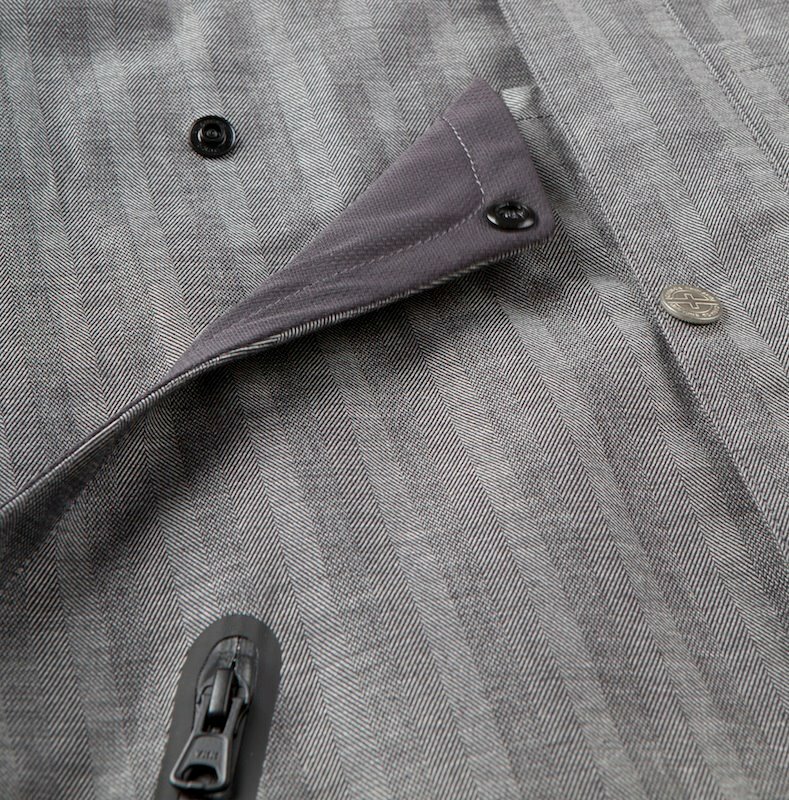 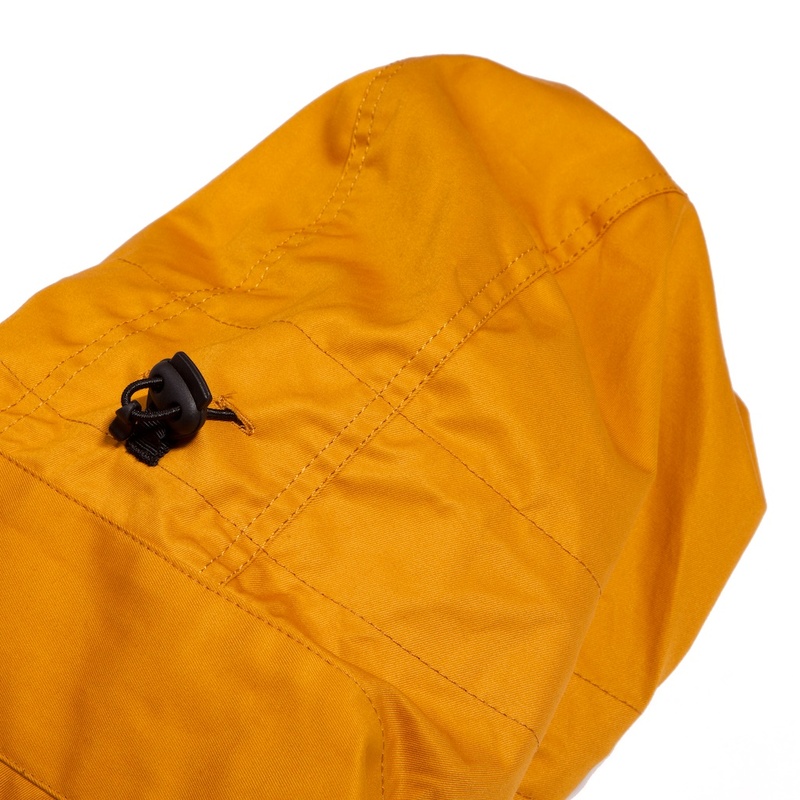 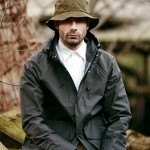 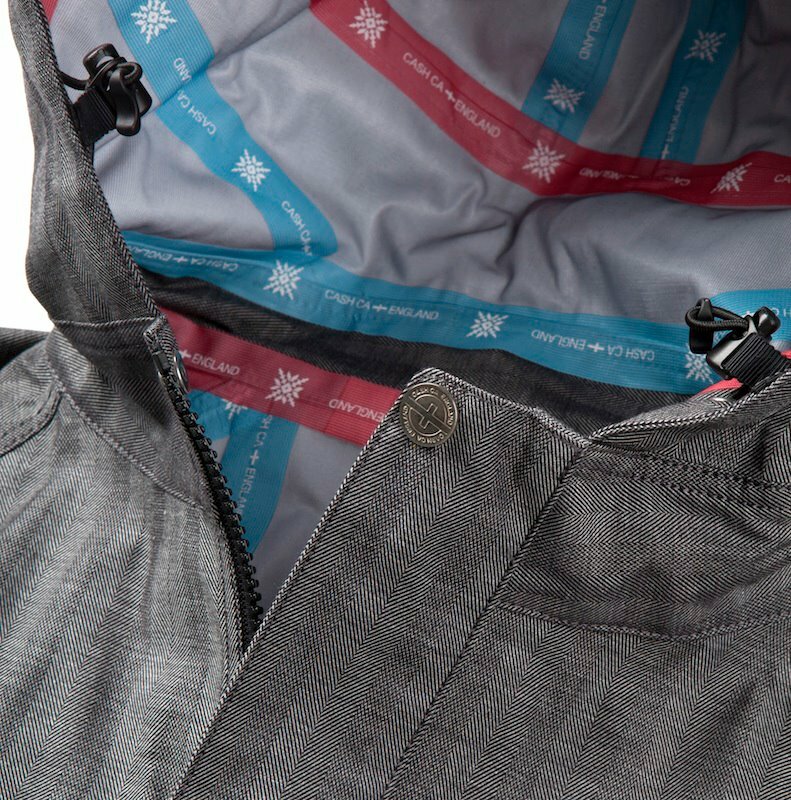 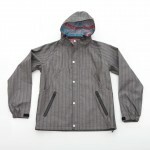 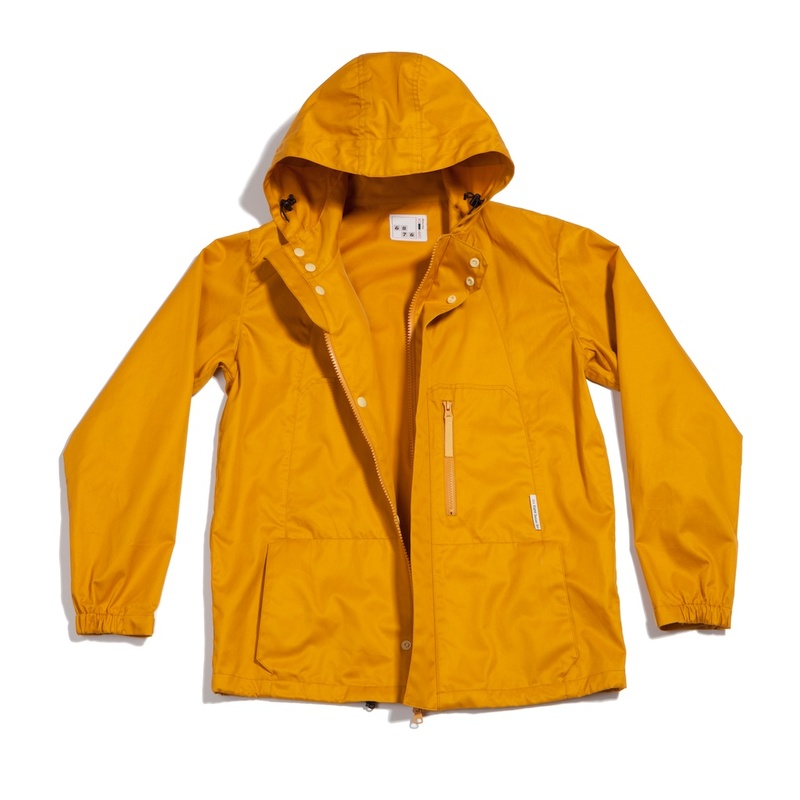 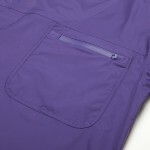 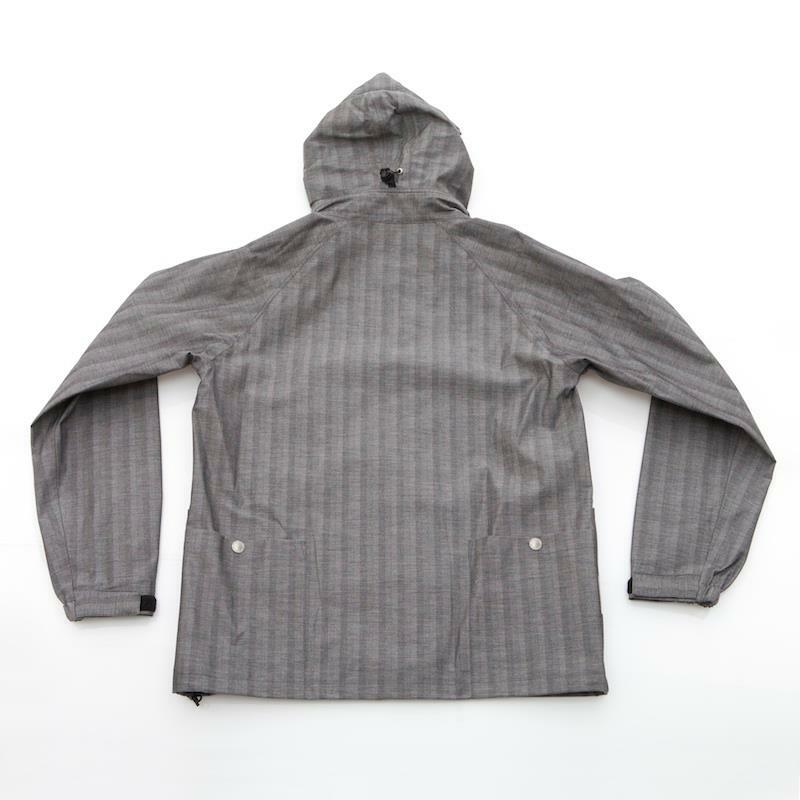 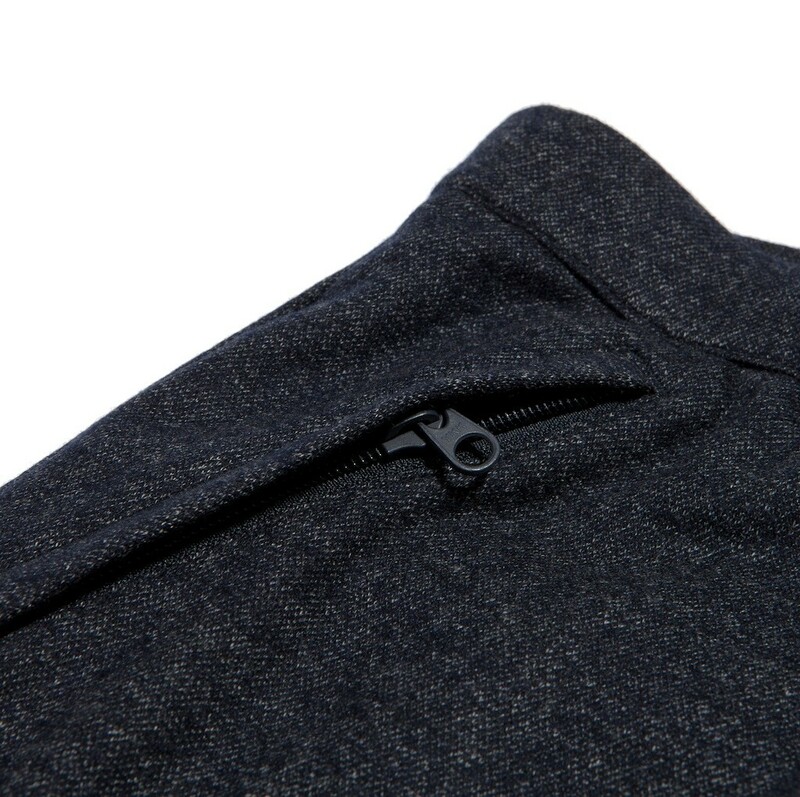 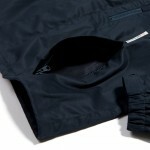 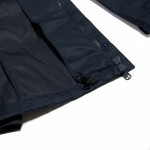 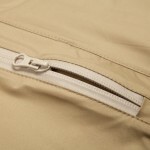 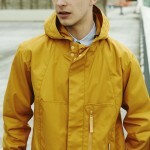 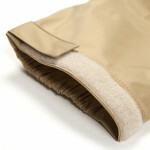 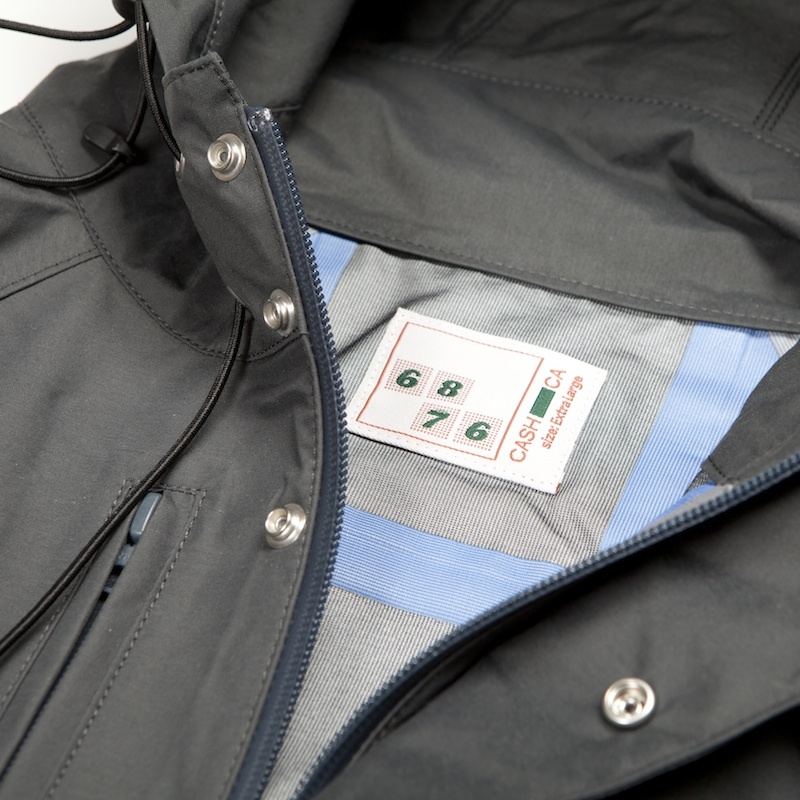 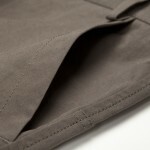 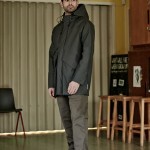 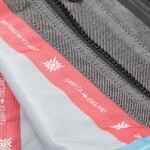 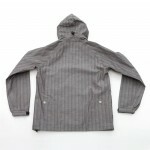 The jacket has taped seams,waterproof reverse coil zips and a scooped bottom back. 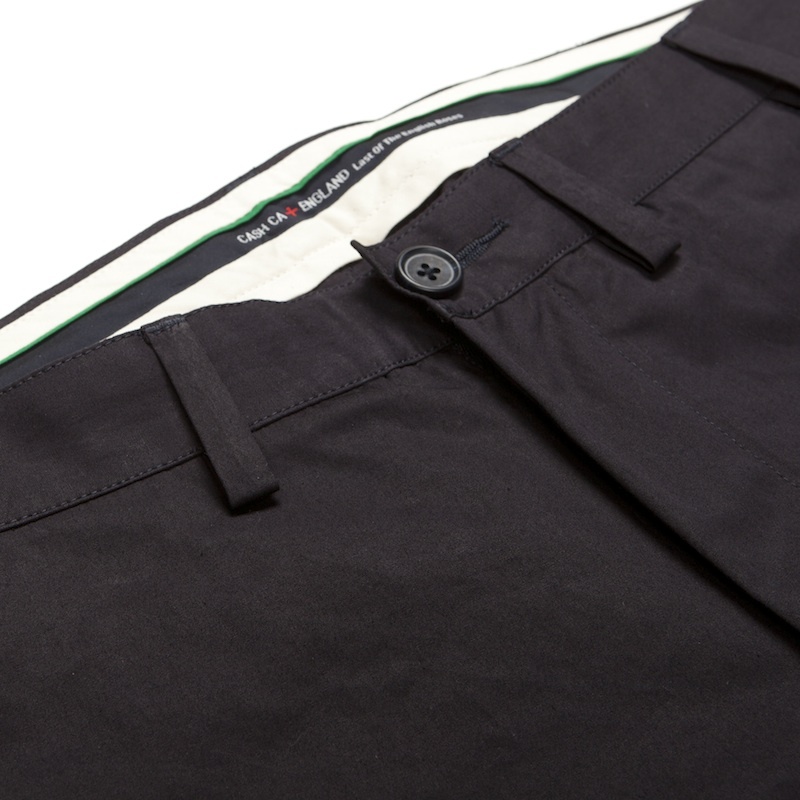 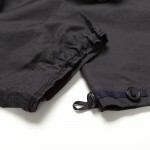 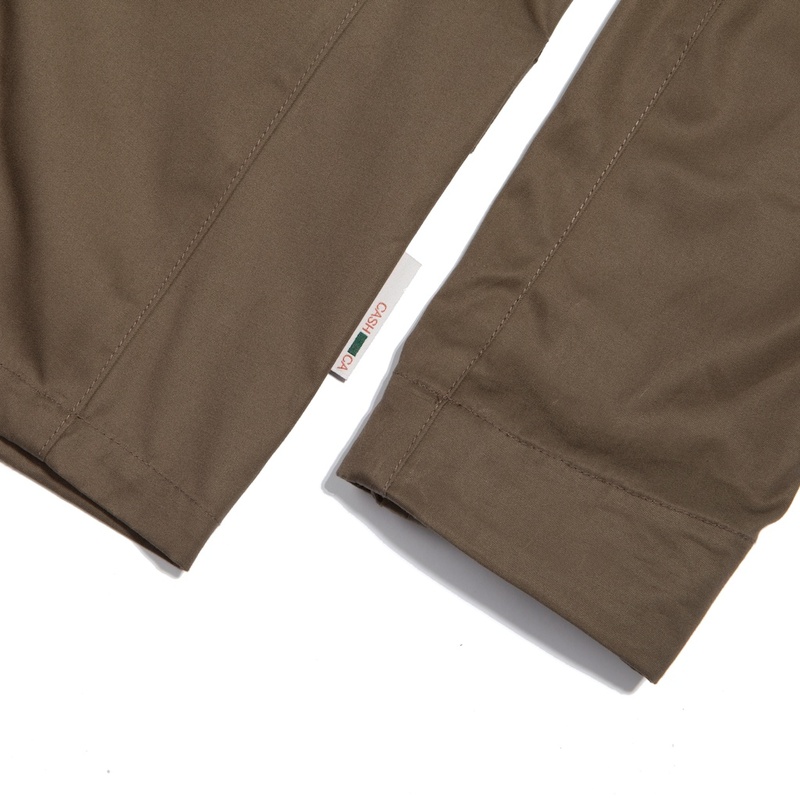 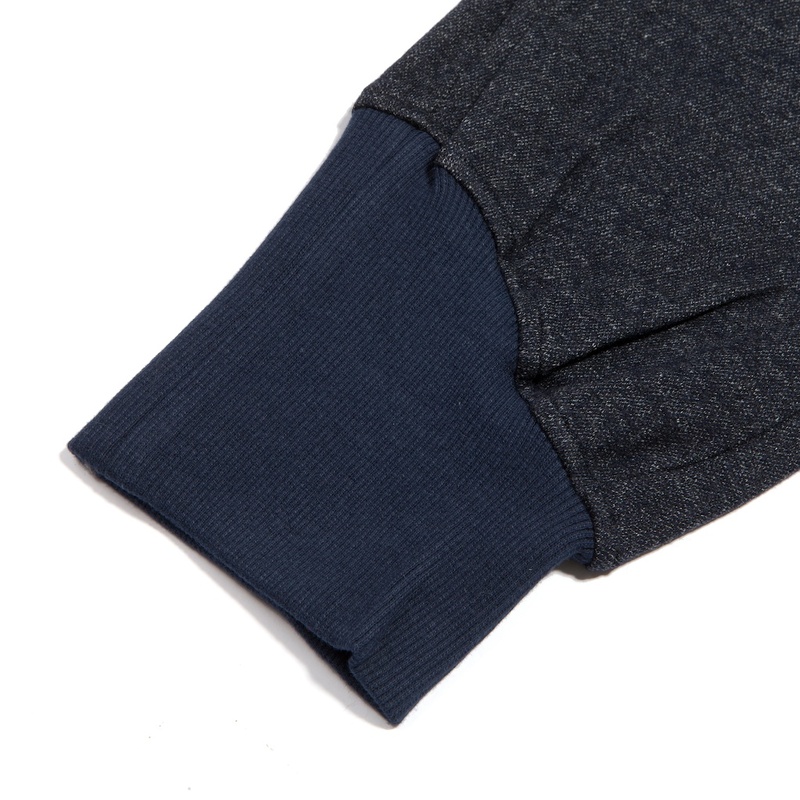 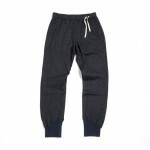 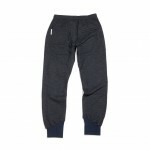 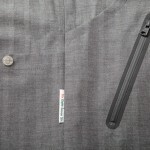 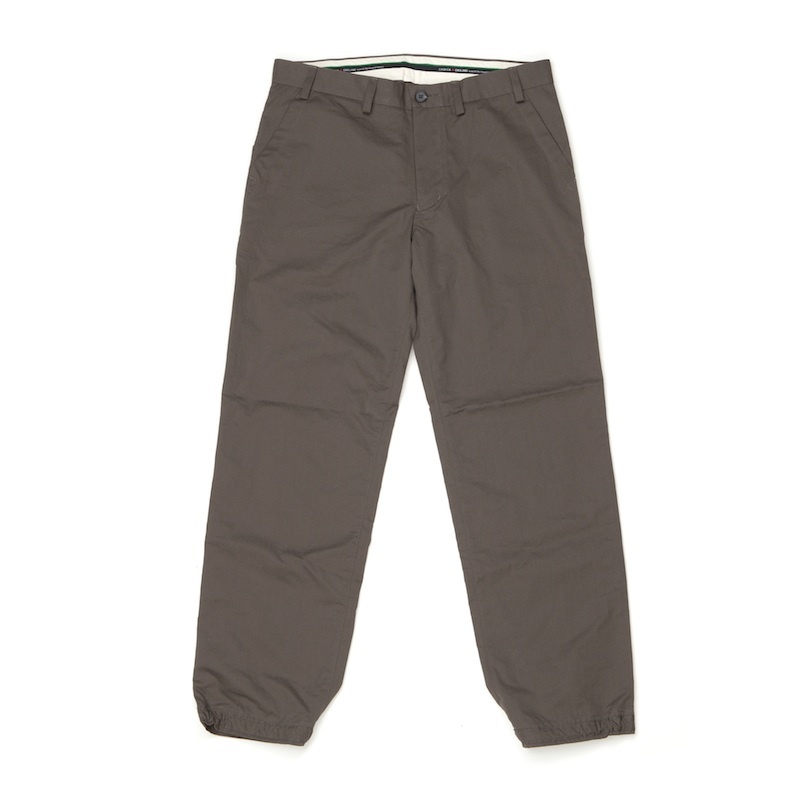 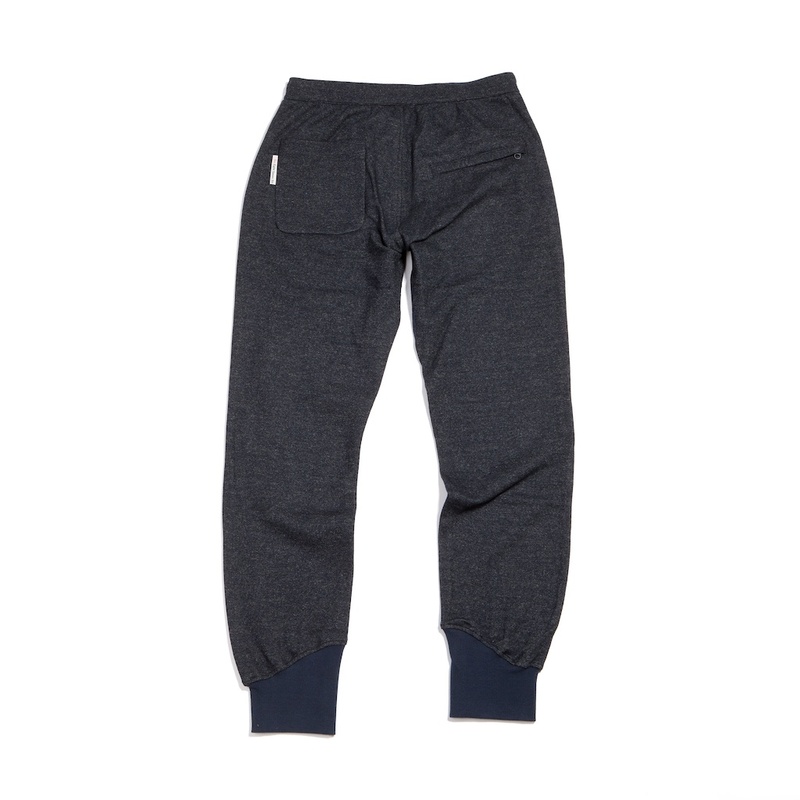 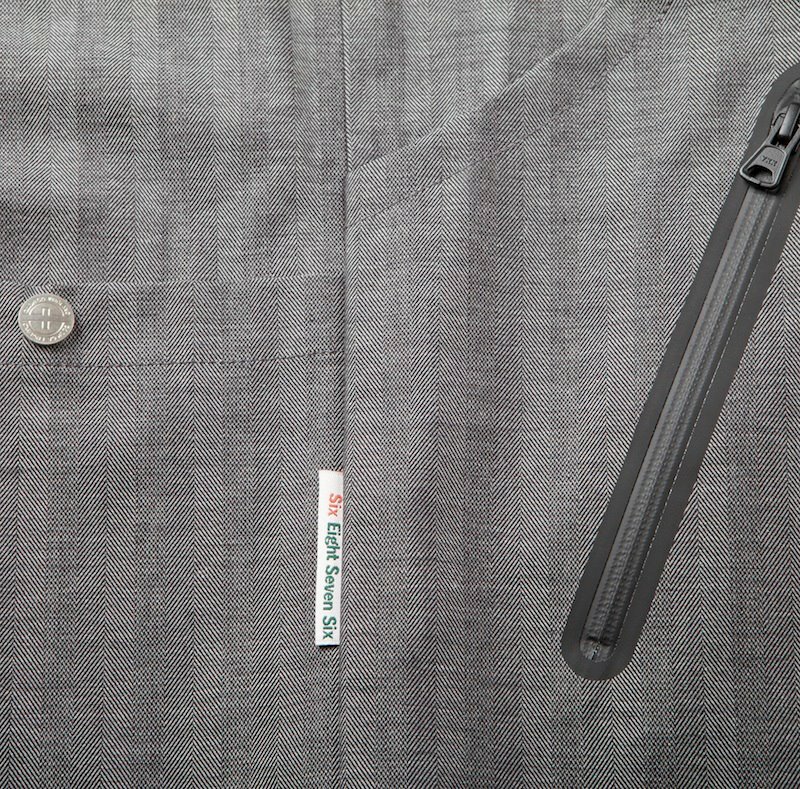 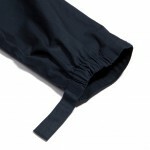 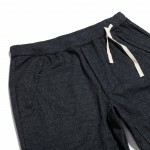 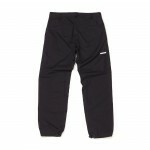 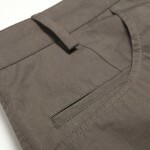 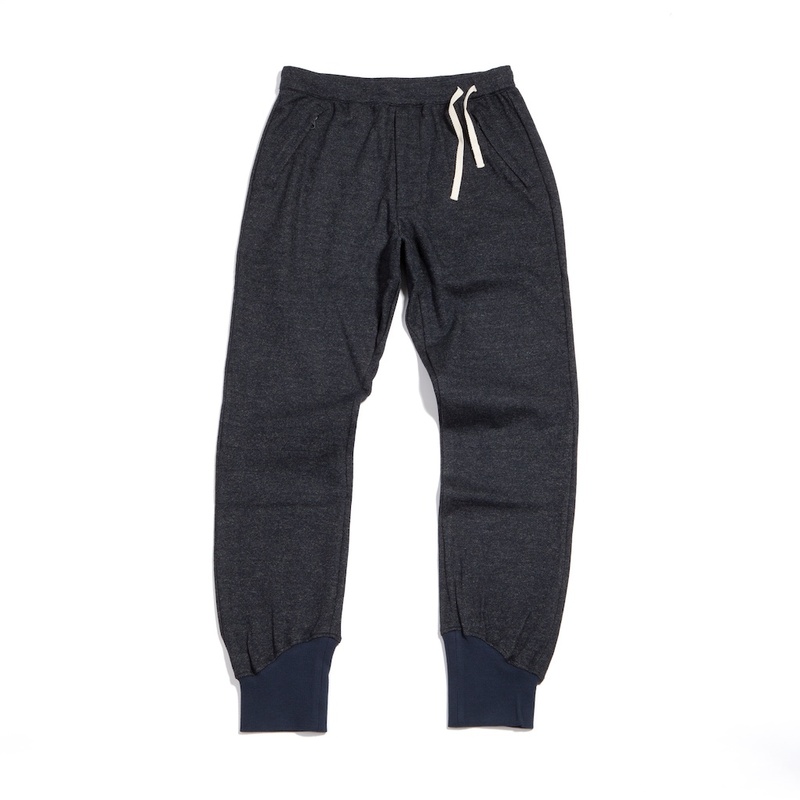 Classic 6876 trouser revisited and manufactured by Cash Ca Japan this style has double entry back pockets,ankle tape fastenings and is produced in a robust cotton and nylon fabric. 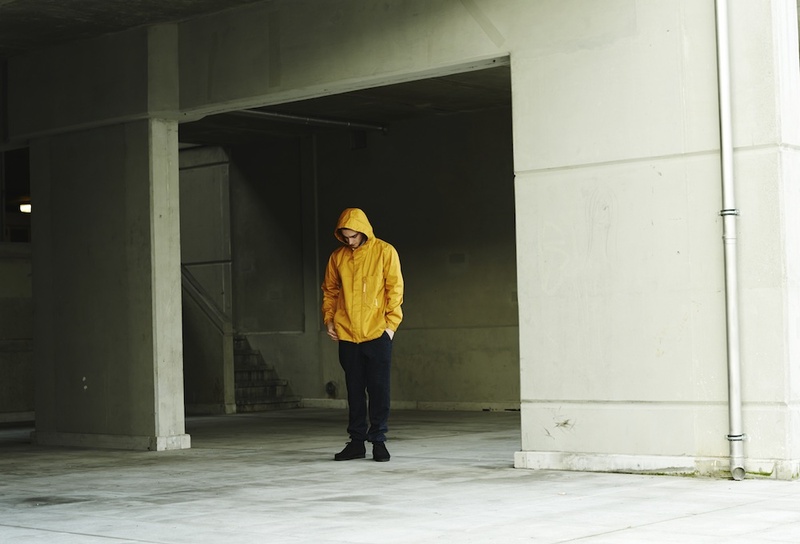 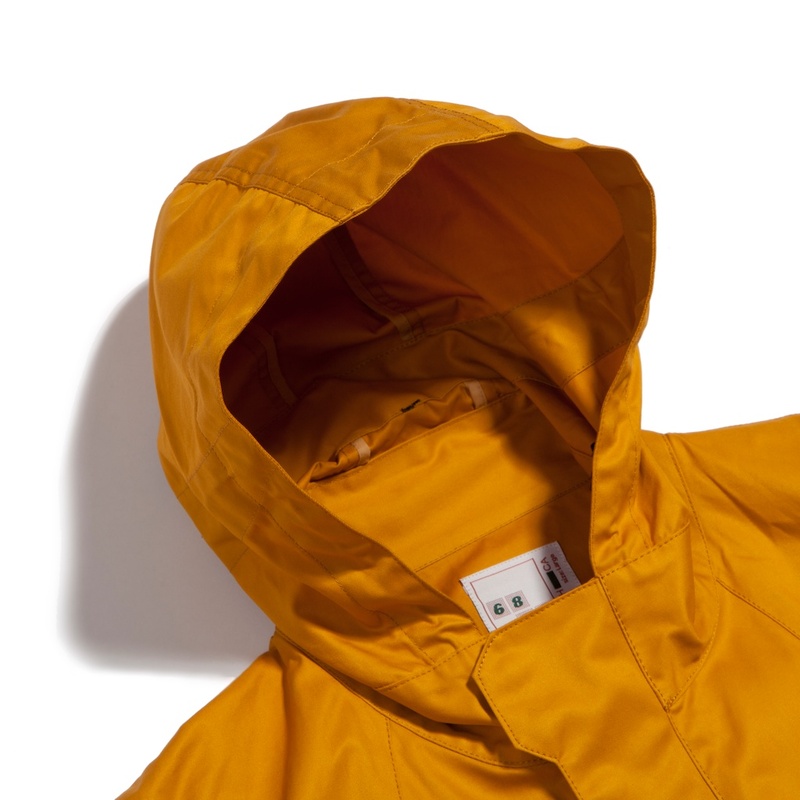 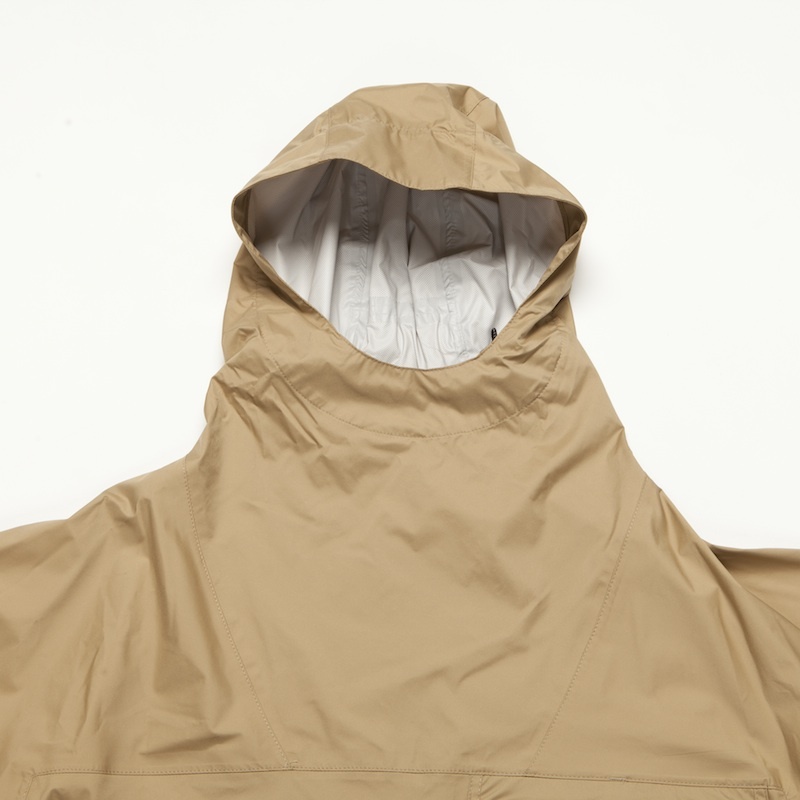 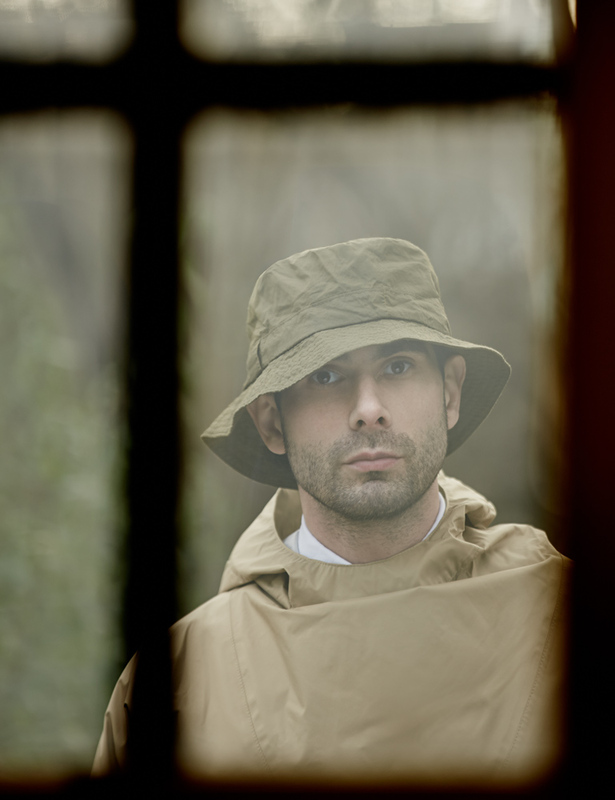 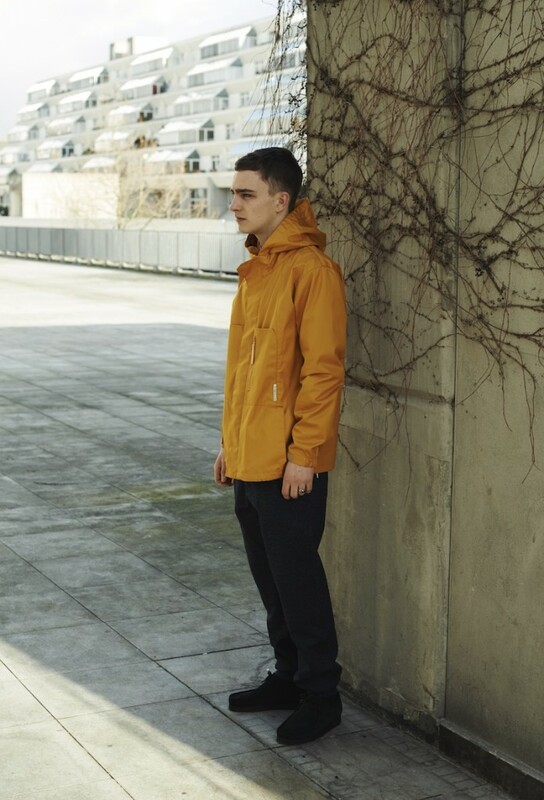 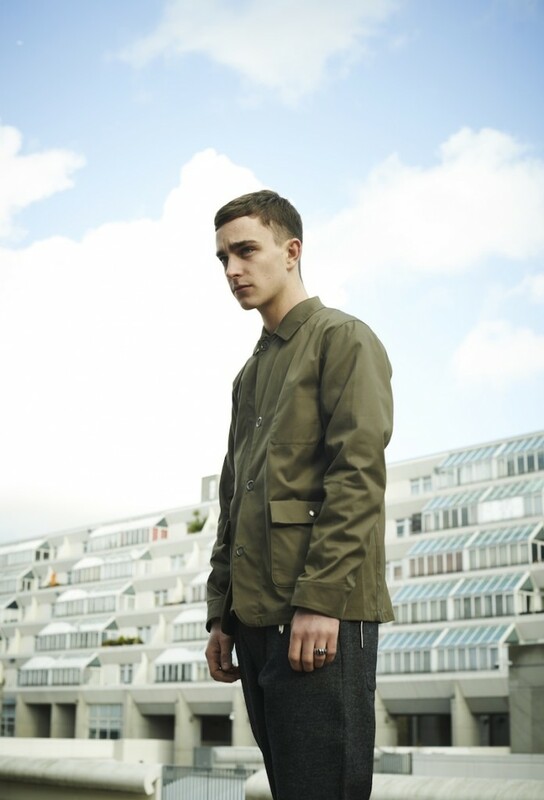 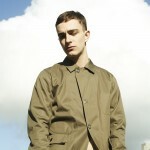 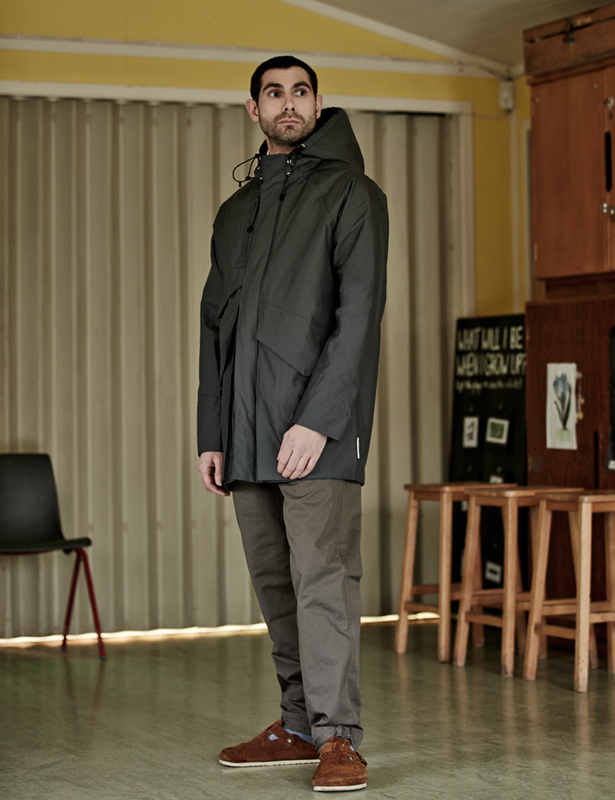 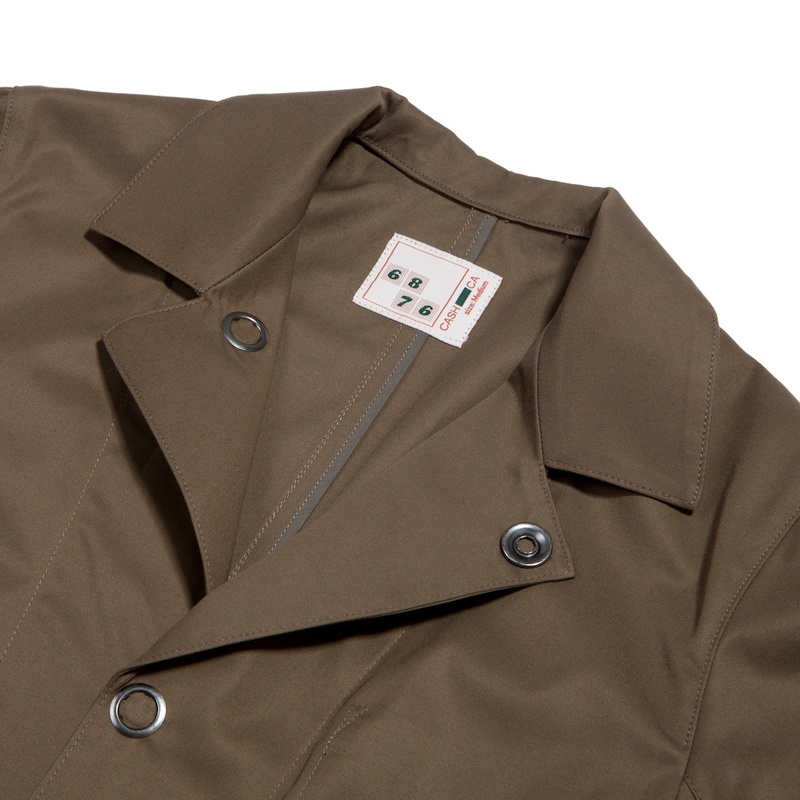 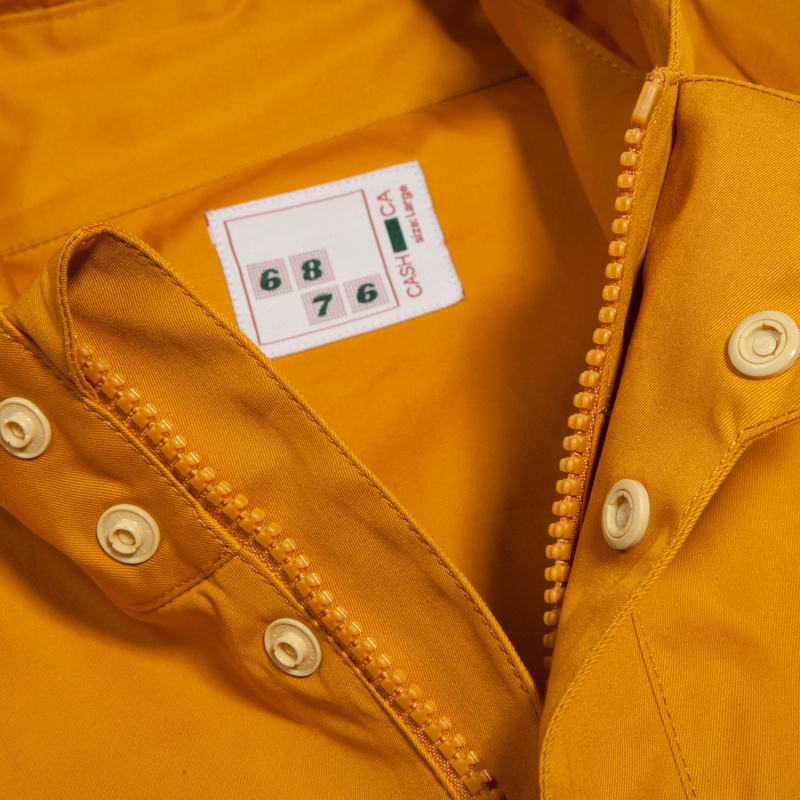 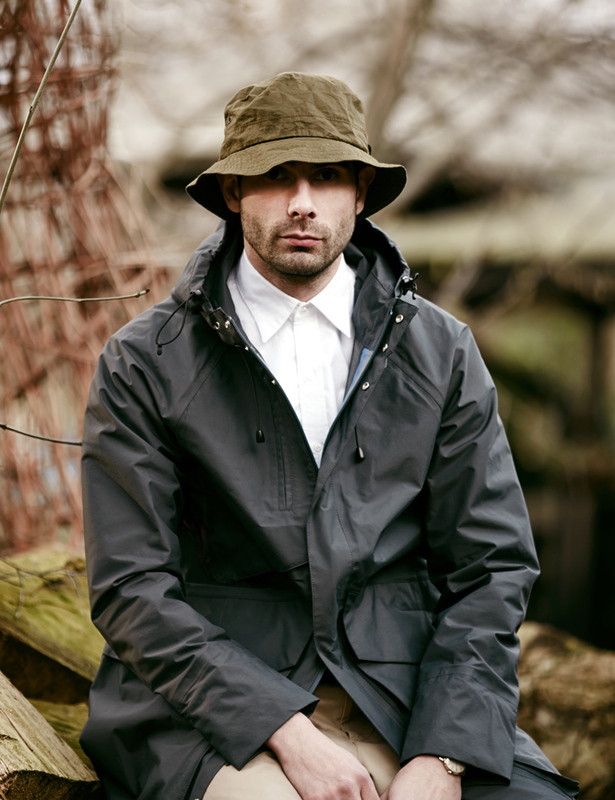 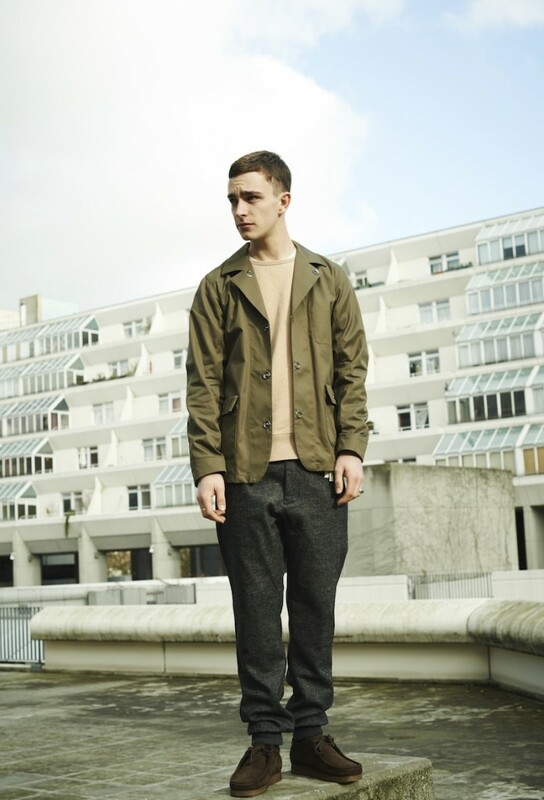 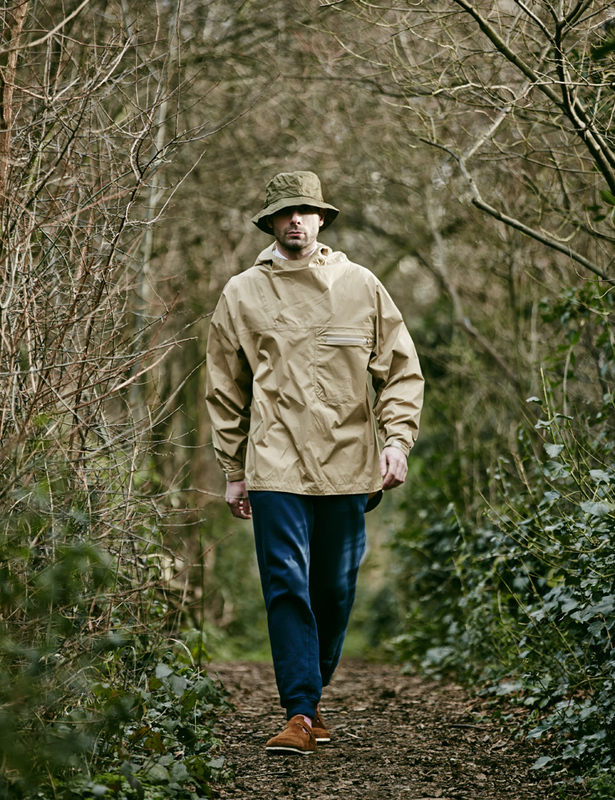 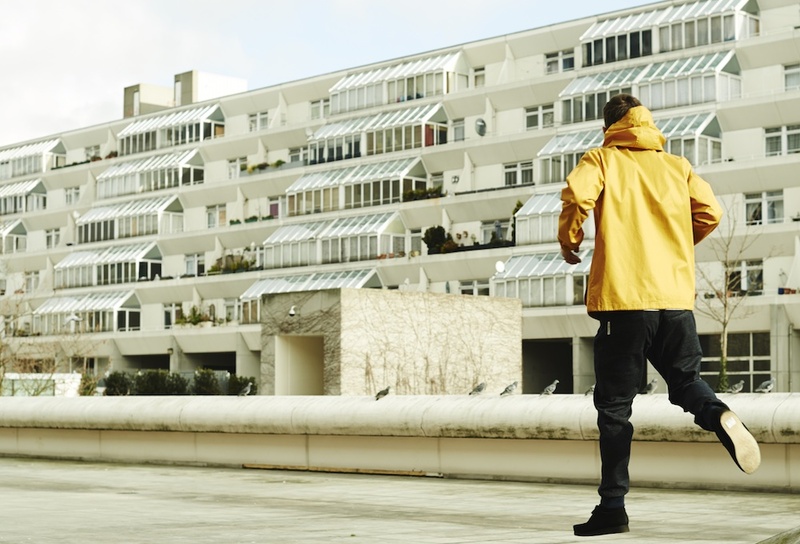 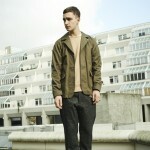 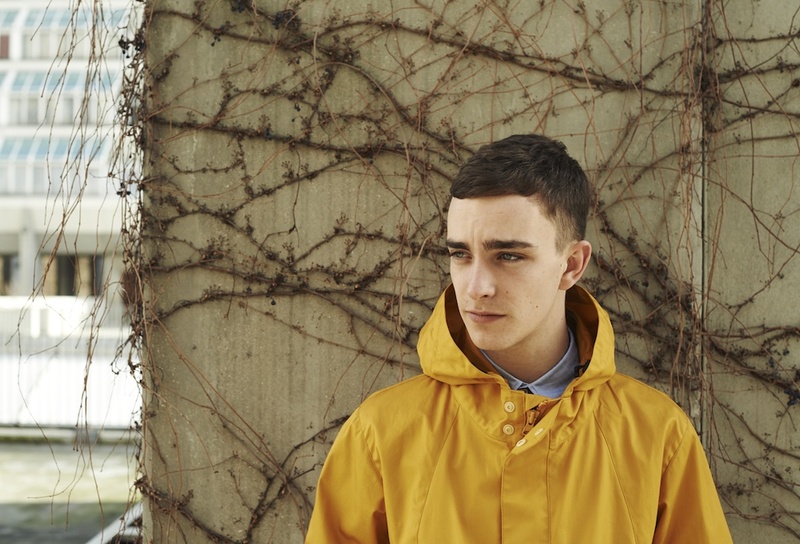 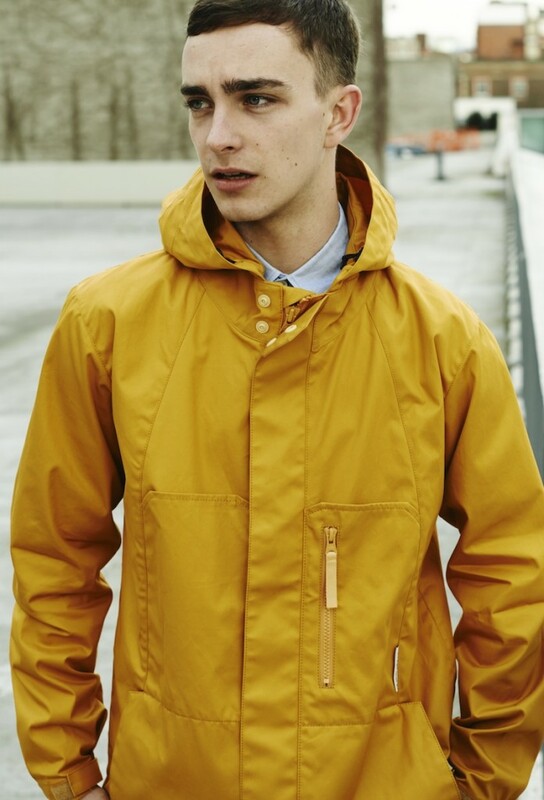 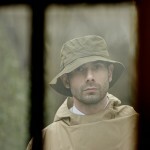 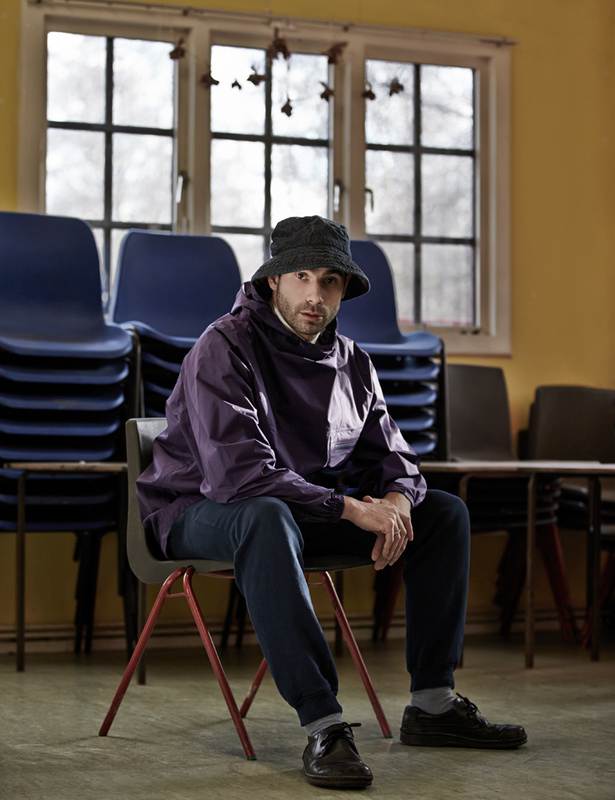 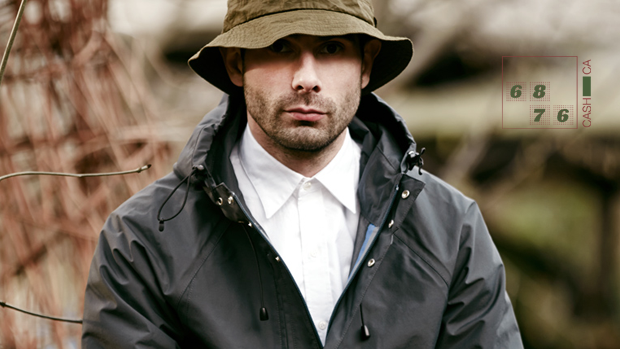 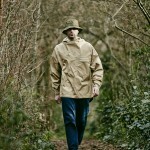 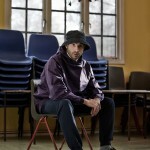 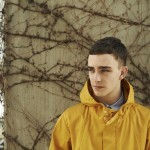 Modernist 6876 Parka manufactured in Japan by Cash Ca 100% Nylon with polyurethane laminated membrane and taped seams and large half bellows front pockets. Japanese XL & XXL which equates to roughly UK L & XL although its advised to view size chart for specifics.